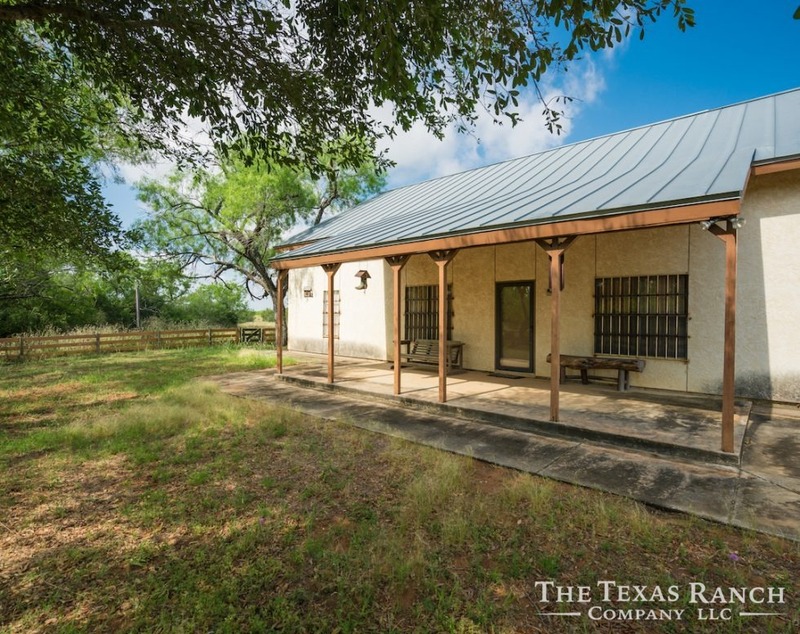 Truly One of the Best Properties on the Market in South Texas! 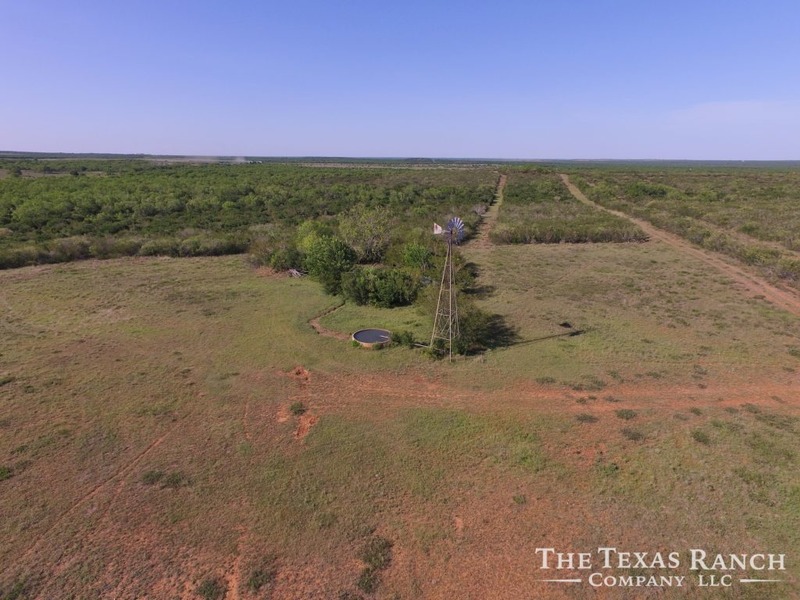 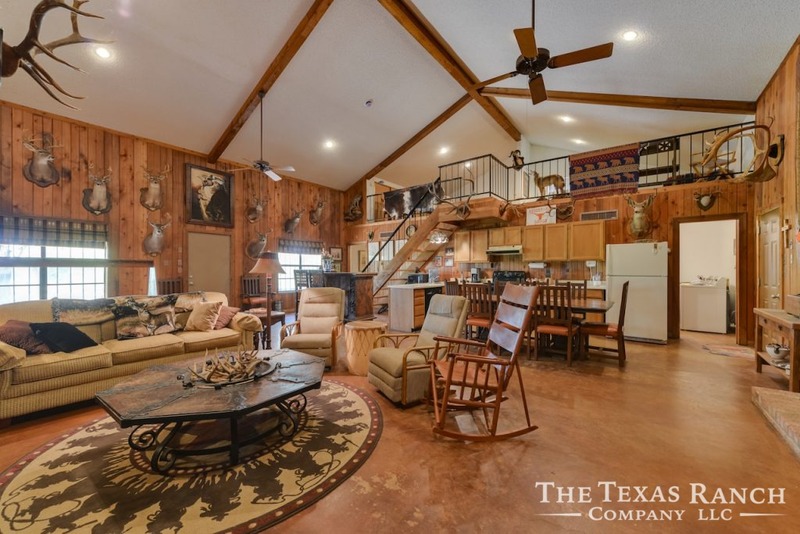 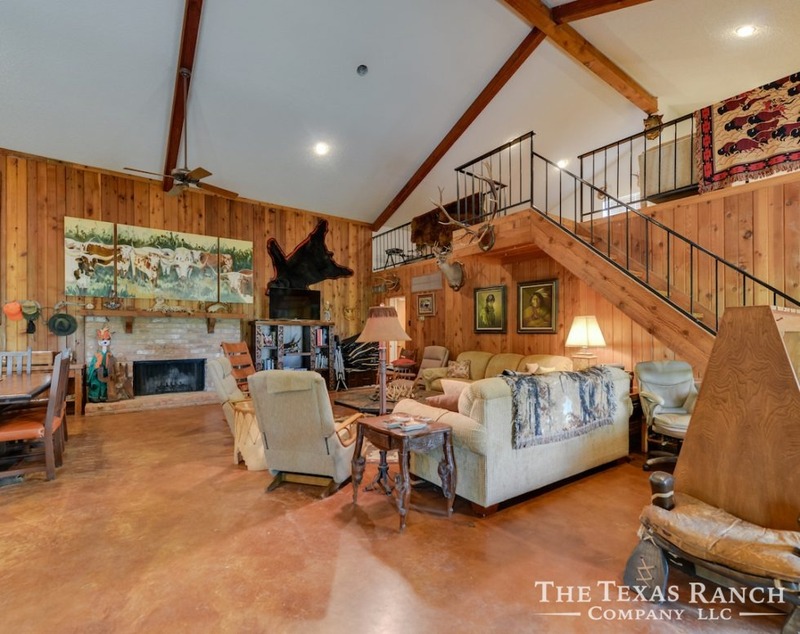 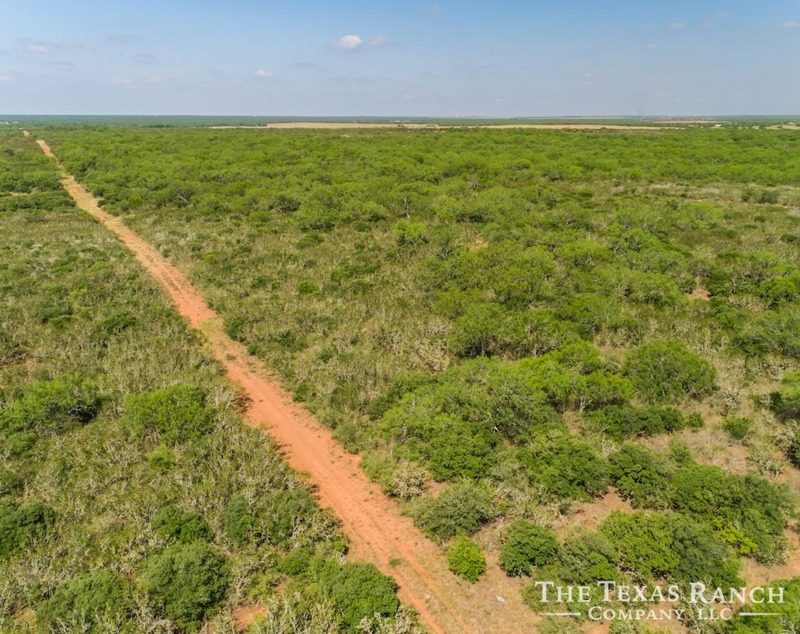 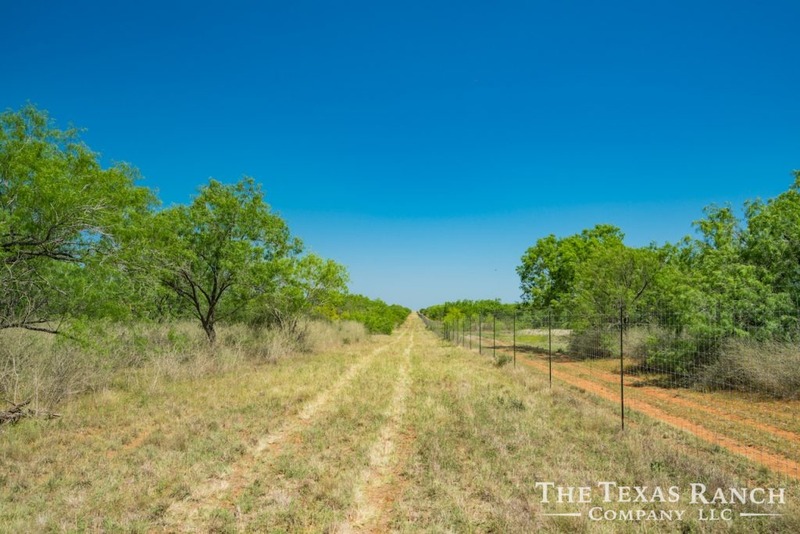 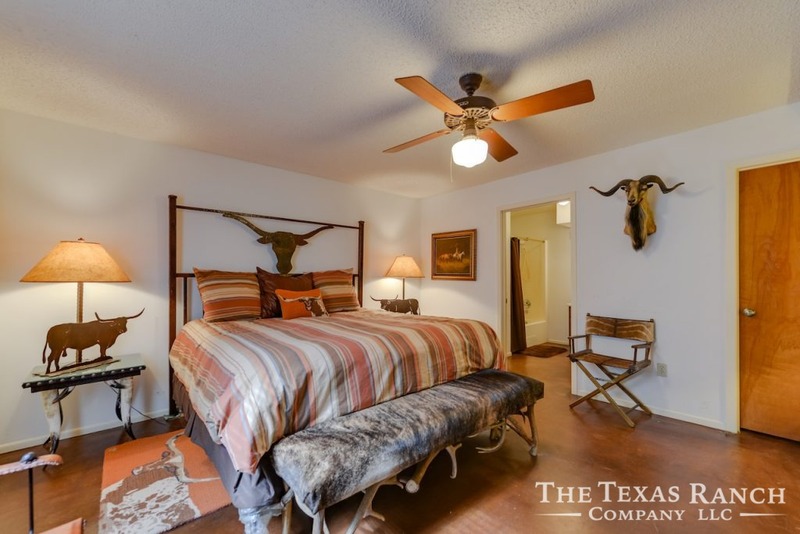 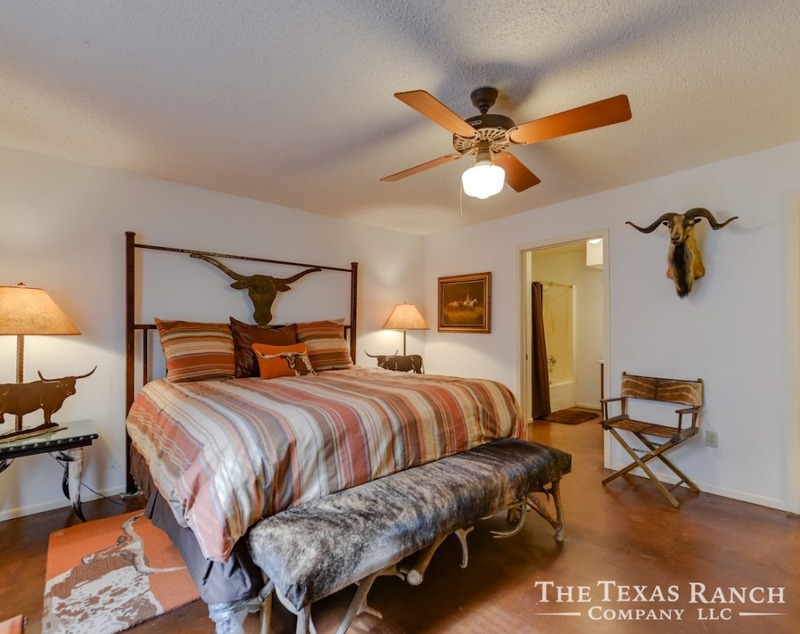 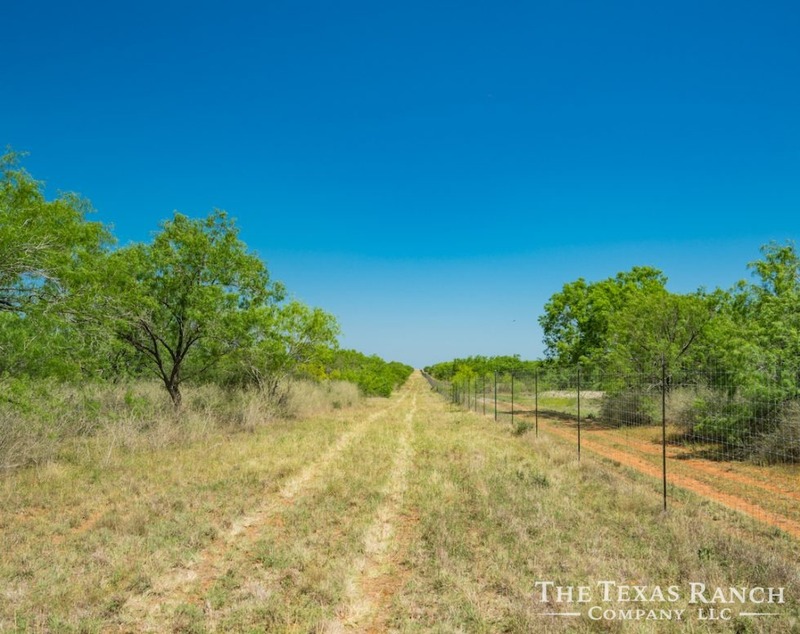 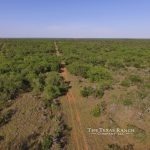 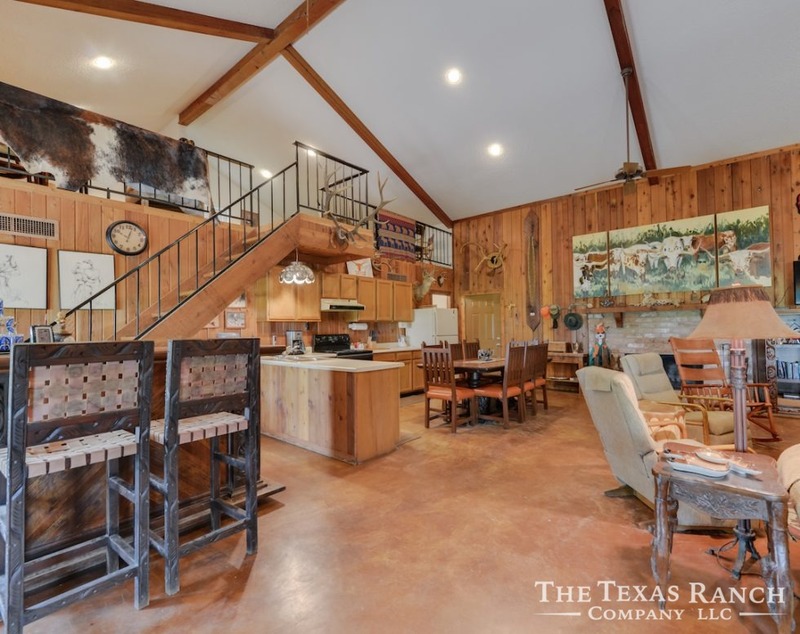 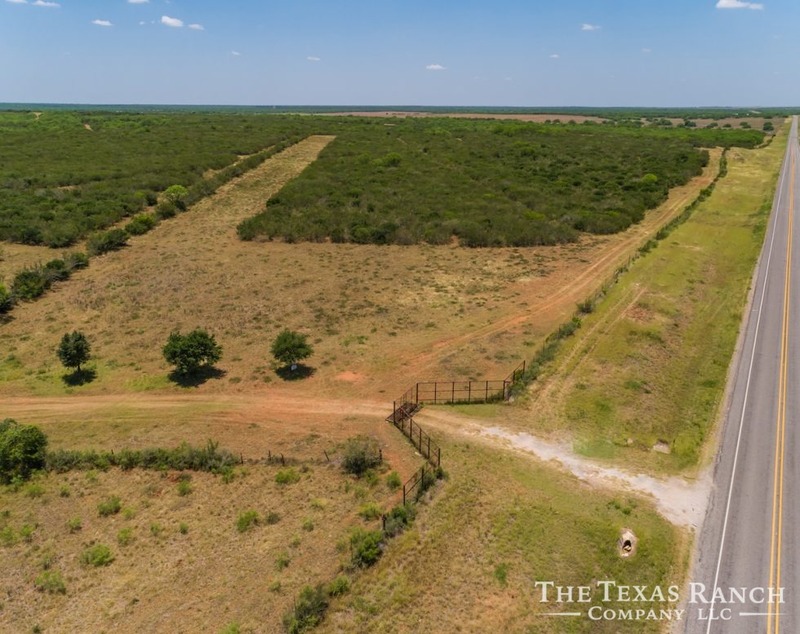 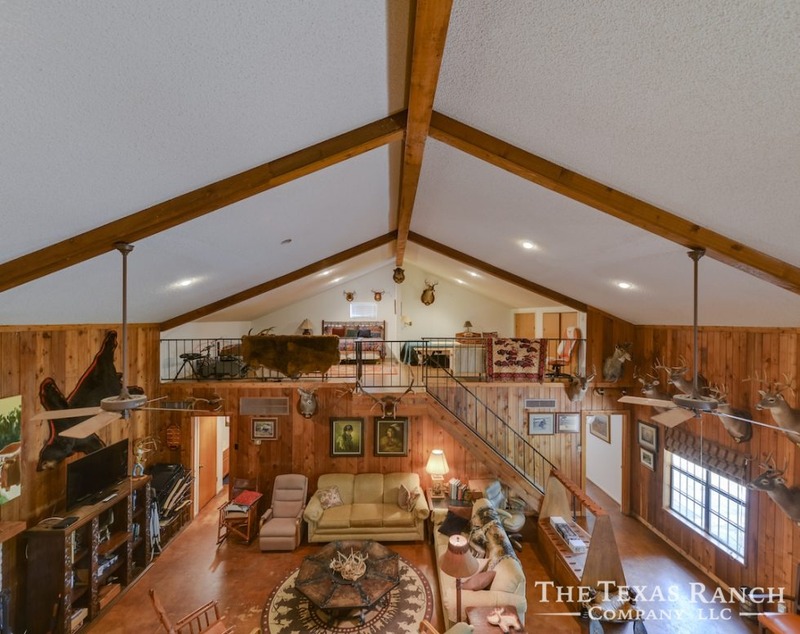 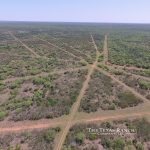 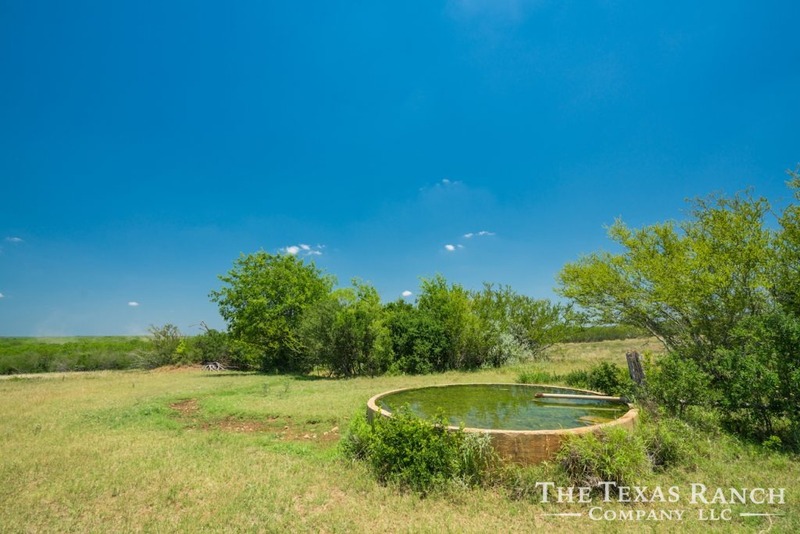 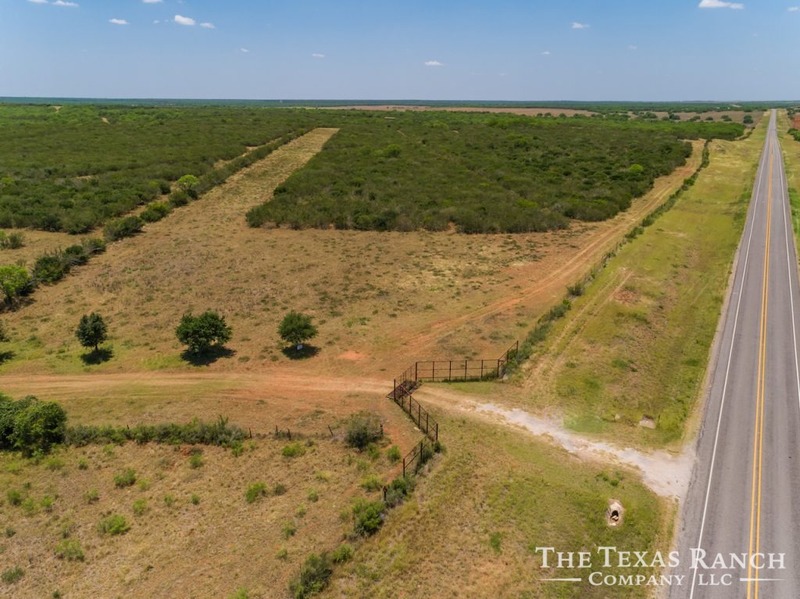 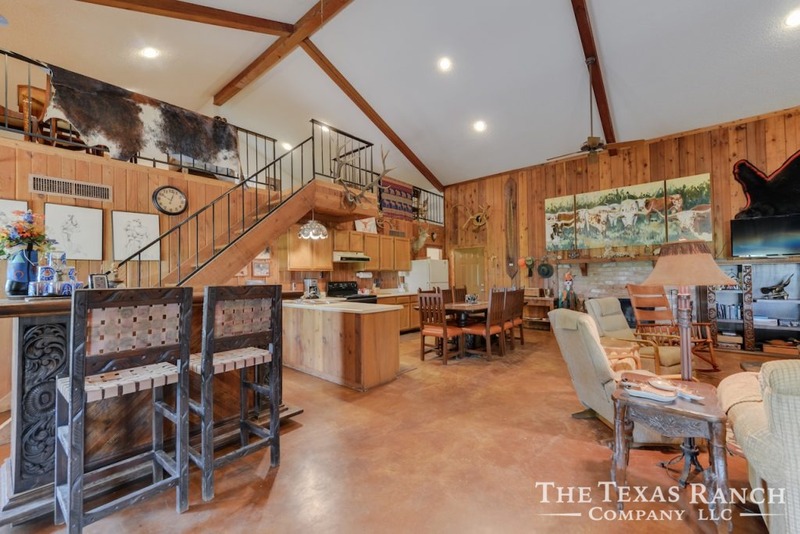 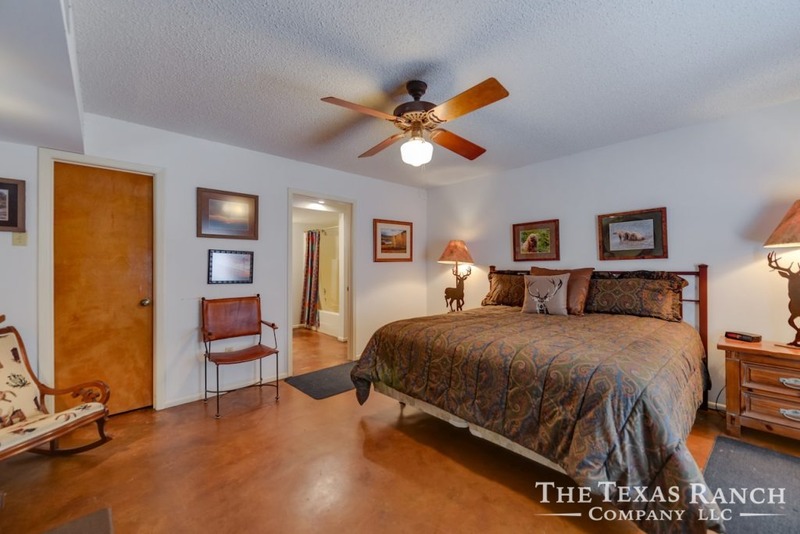 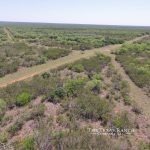 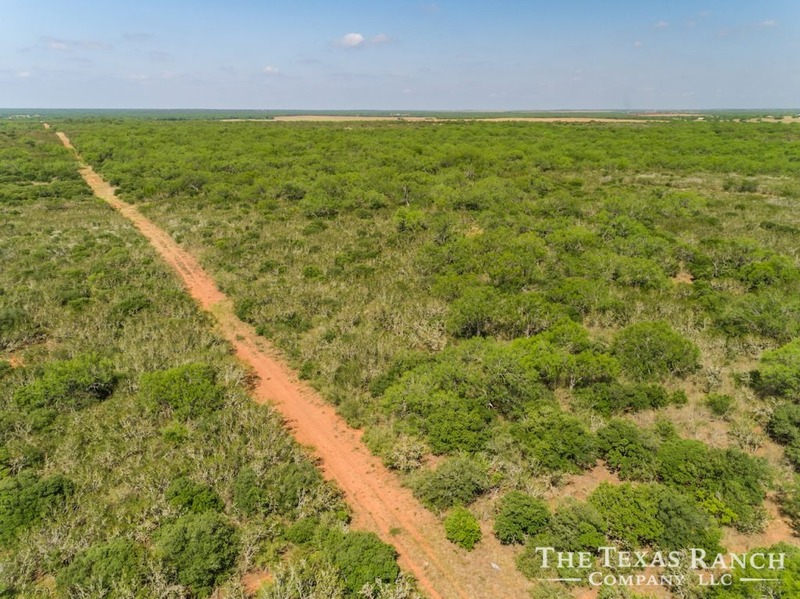 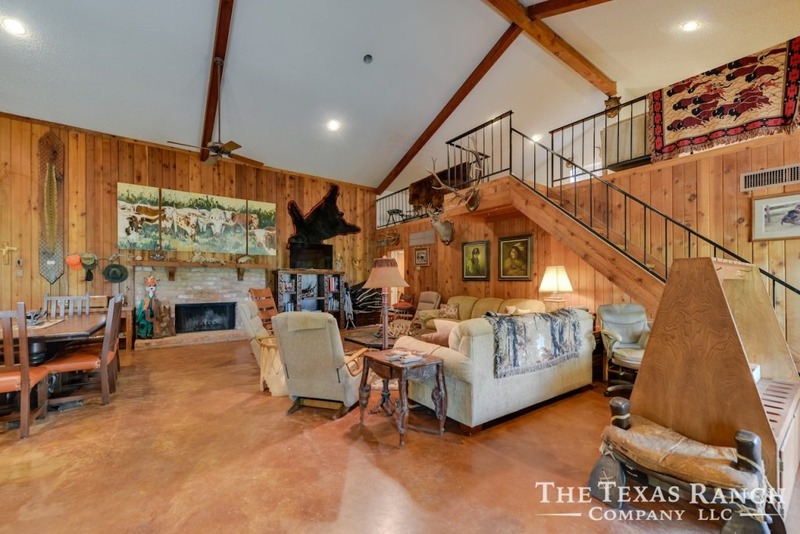 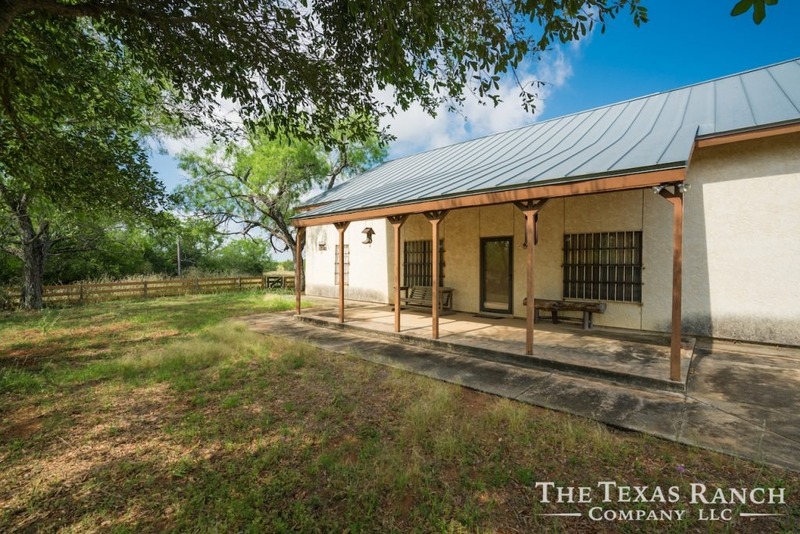 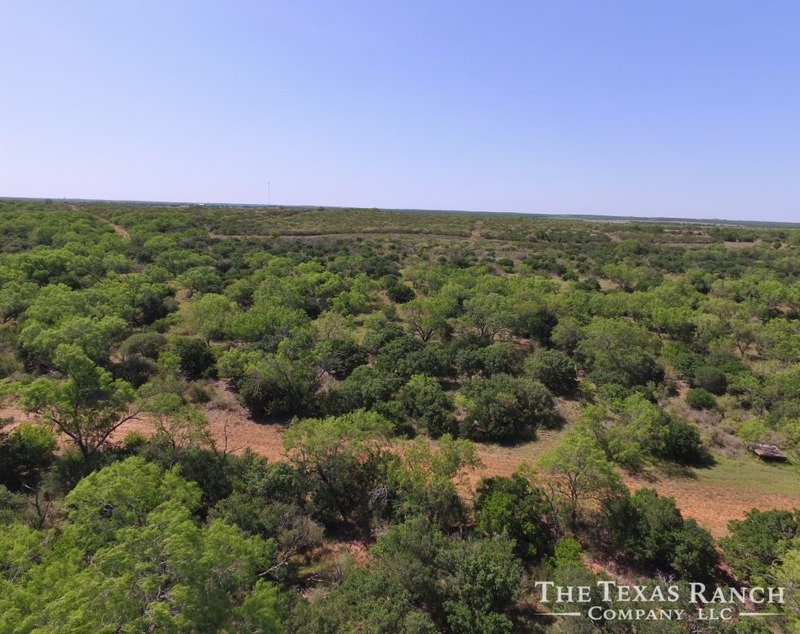 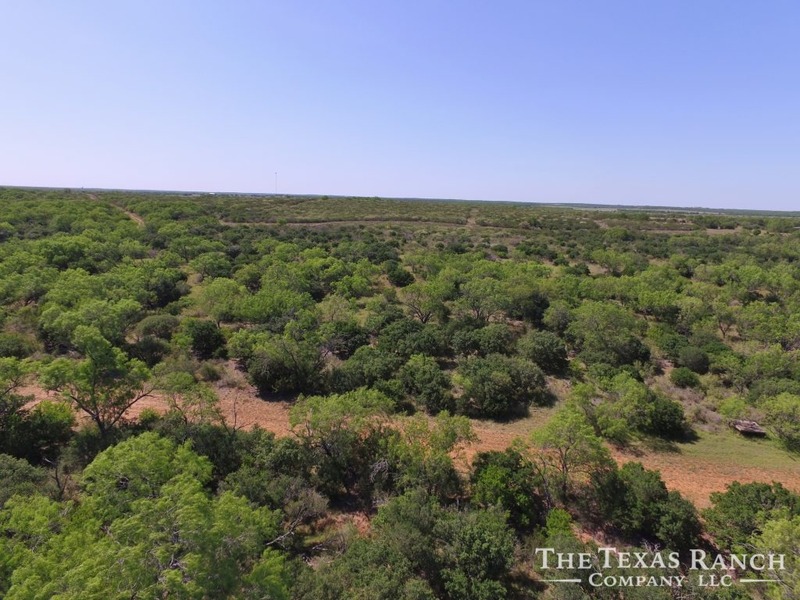 Located in the most desired area of Frio County, this Ranch is without a doubt a “Must See” property for anyone looking for that perfect South Texas Ranch. 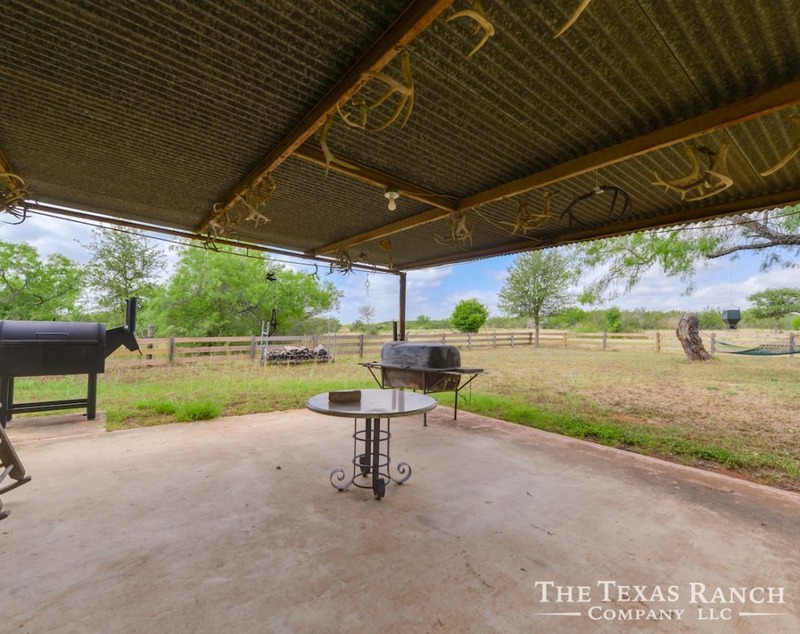 This beautiful ranch has been owned and operated by the same family for over 30 years and has been well cared for. 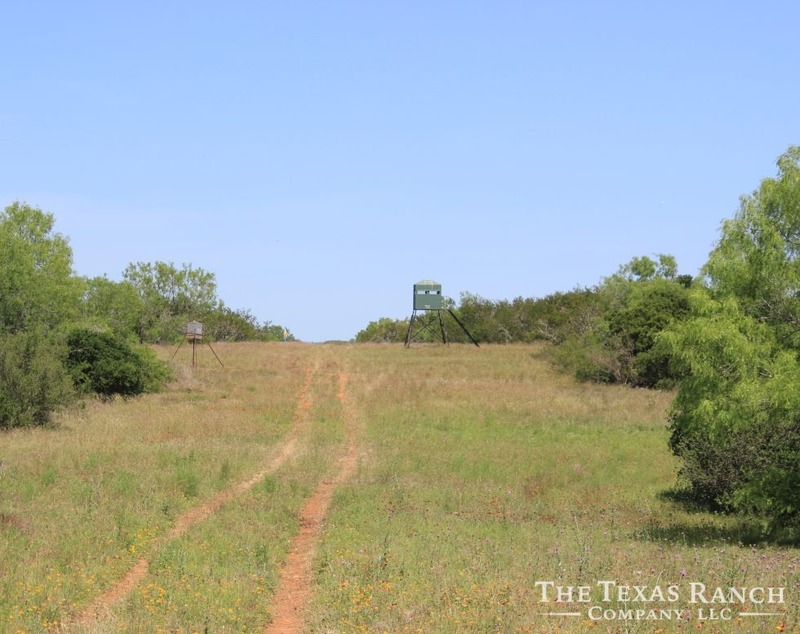 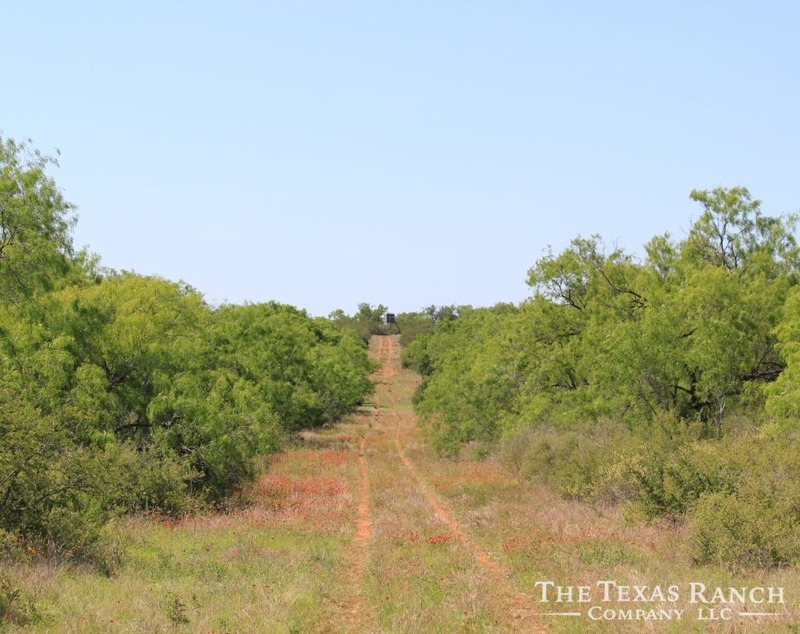 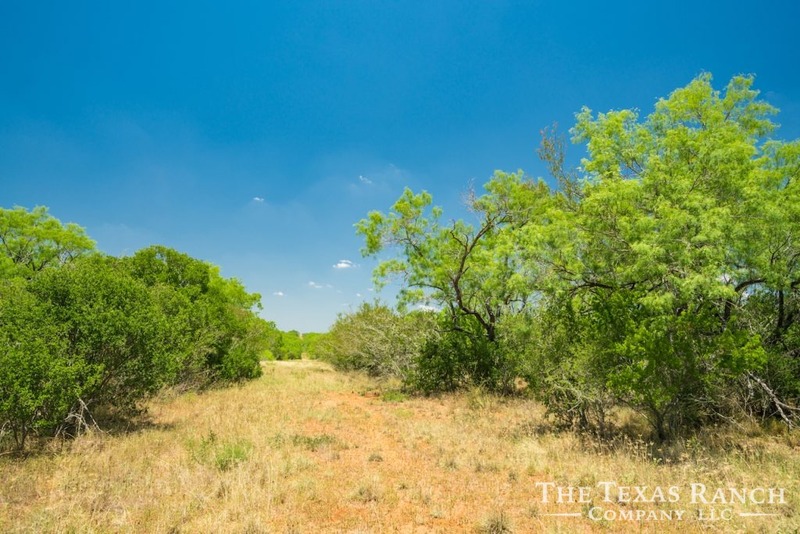 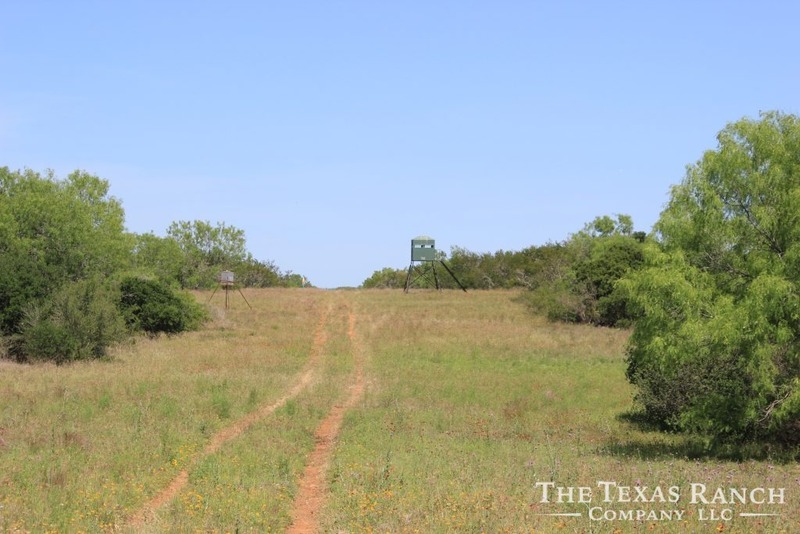 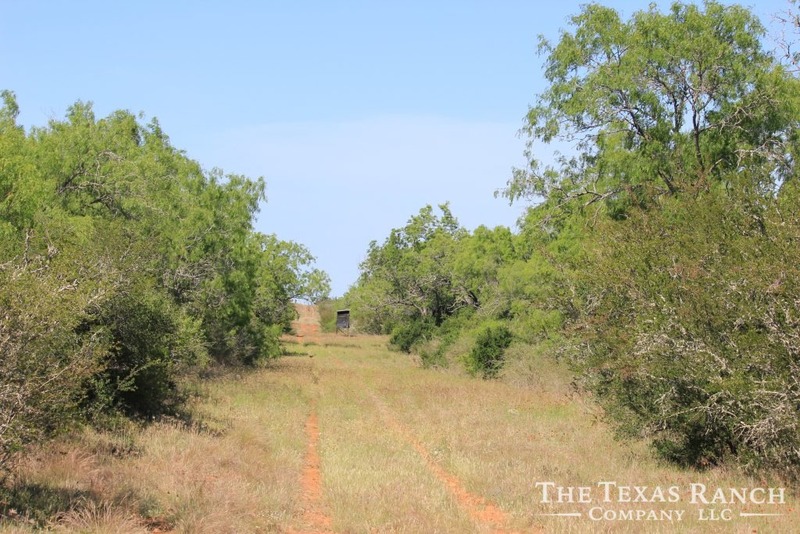 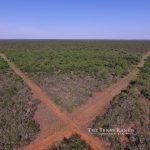 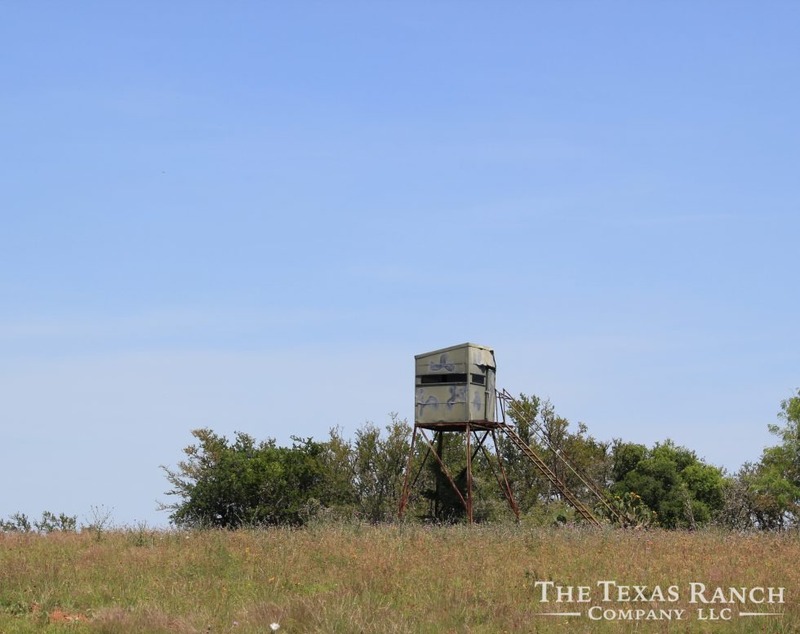 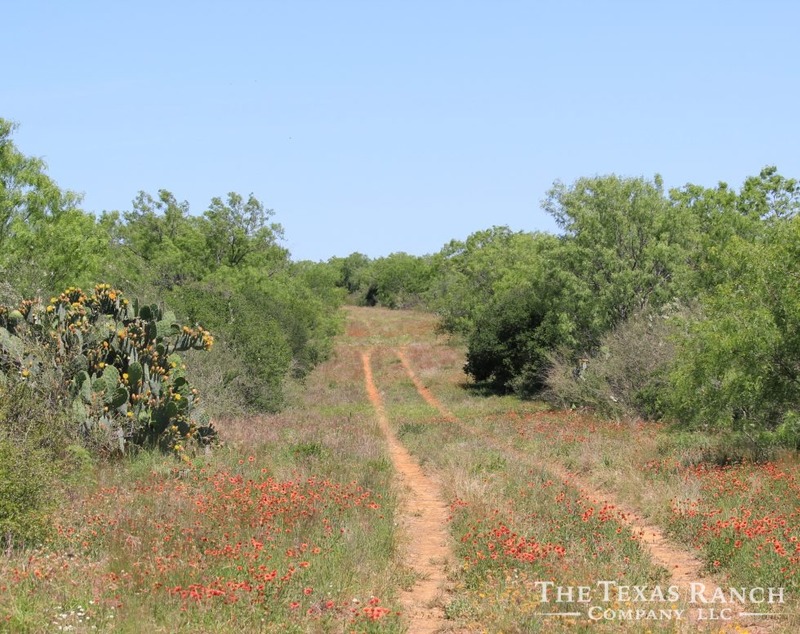 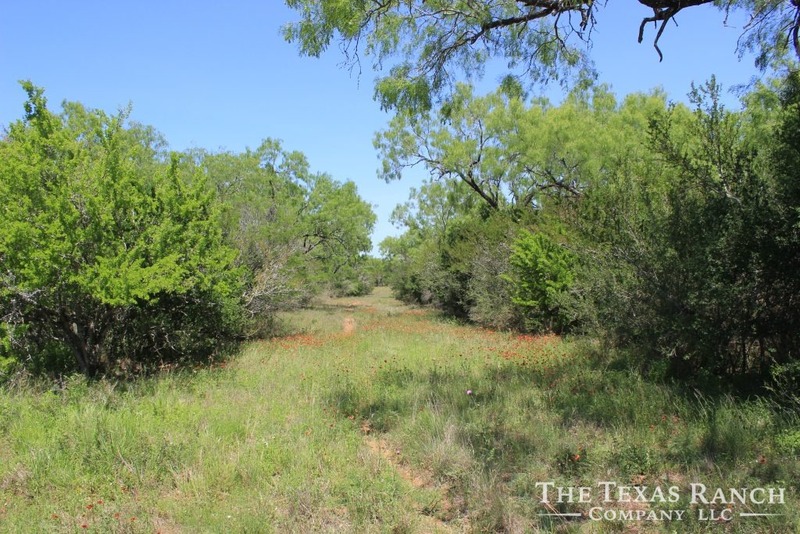 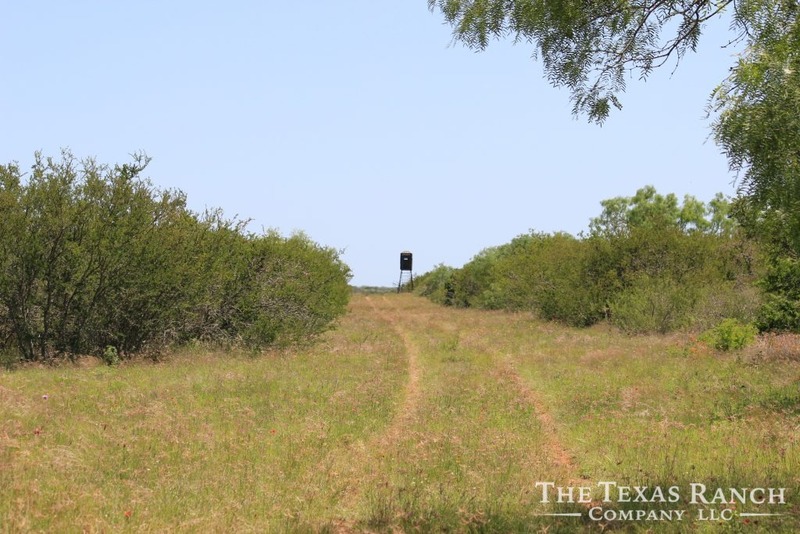 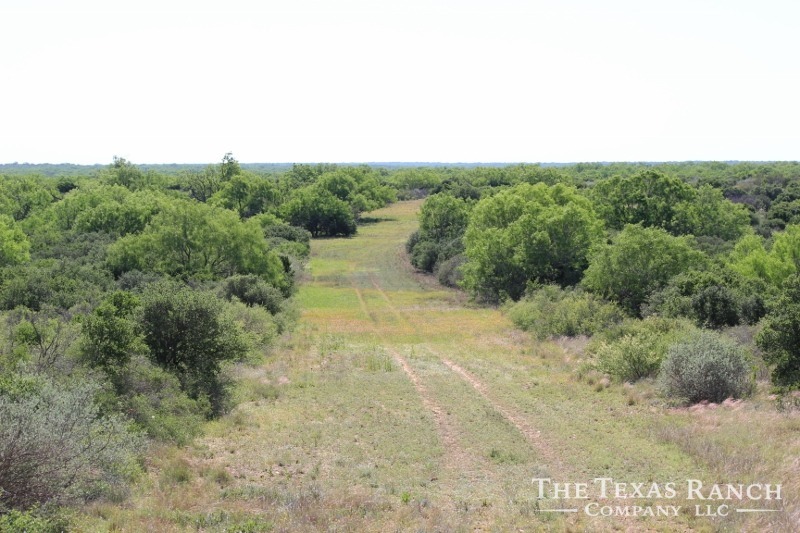 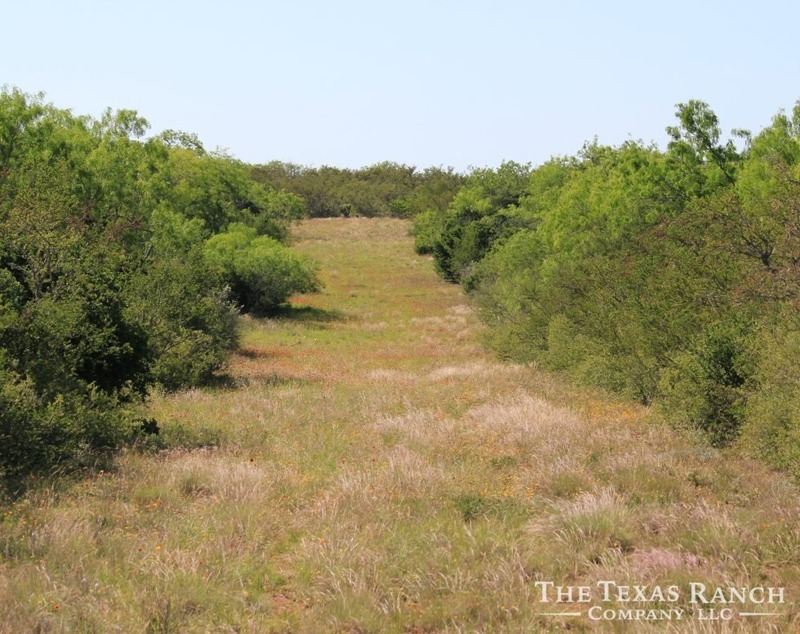 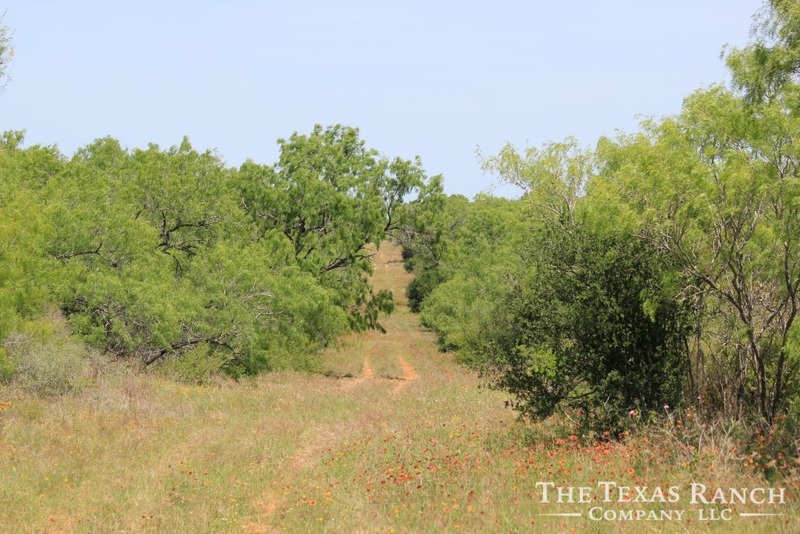 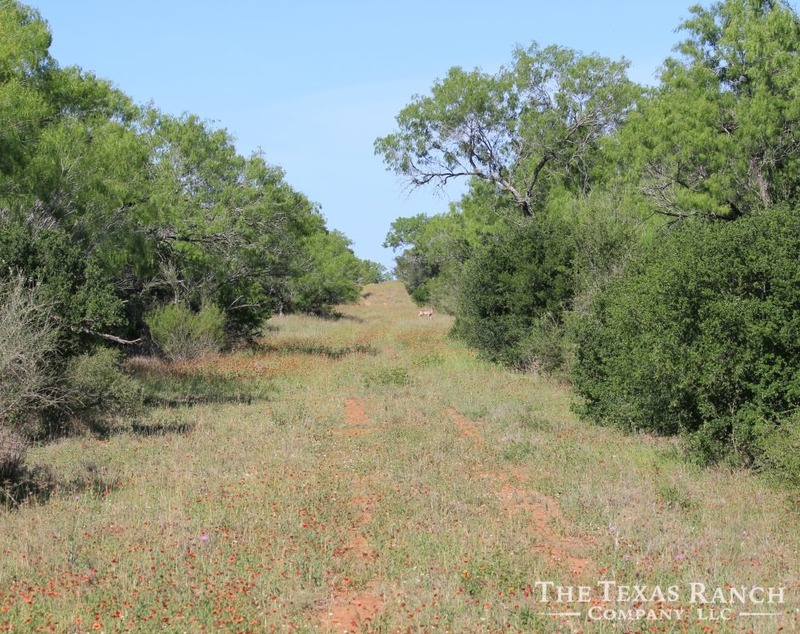 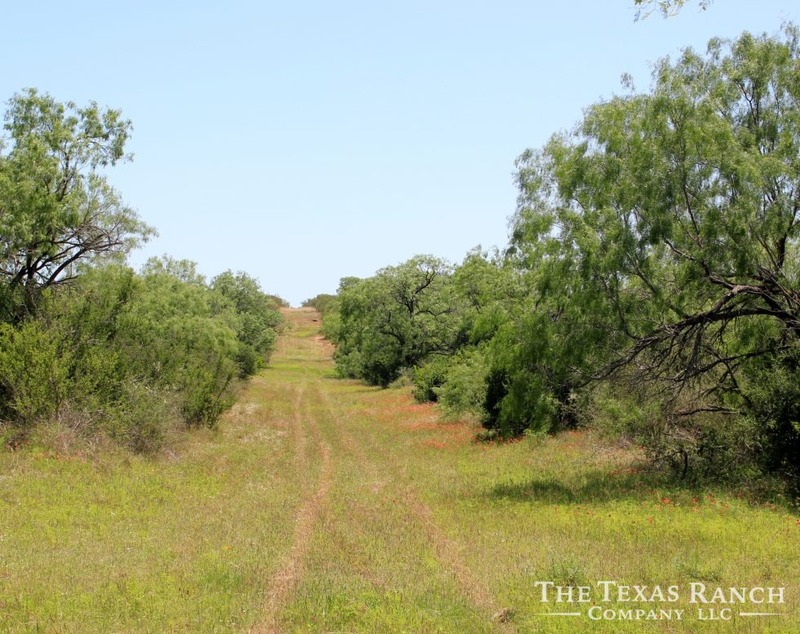 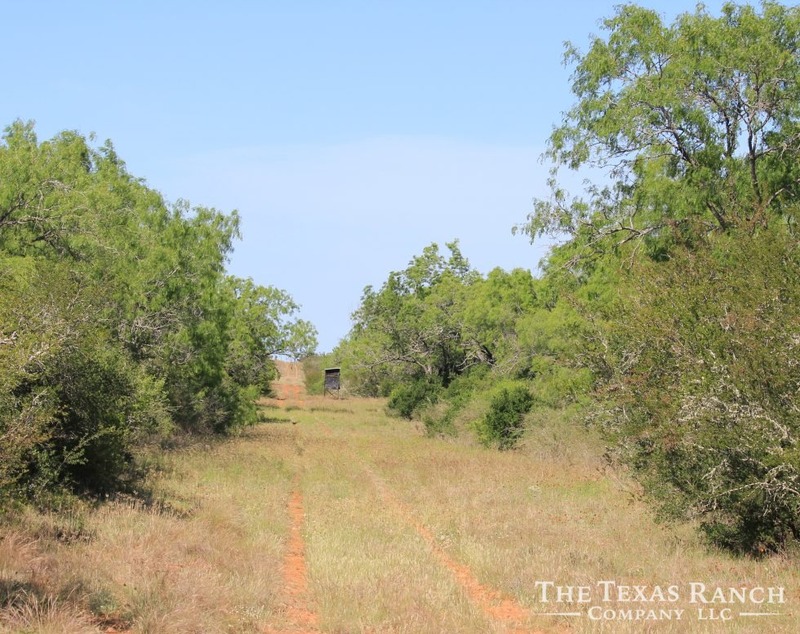 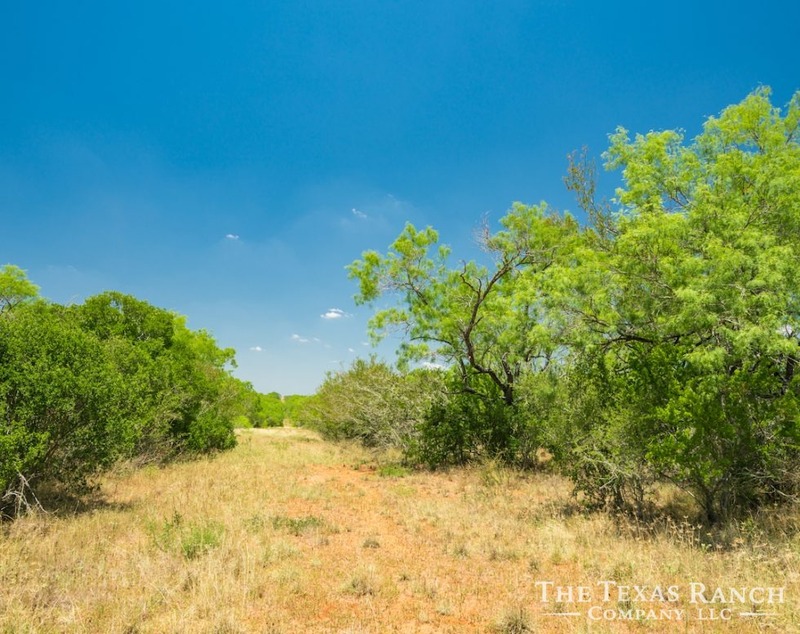 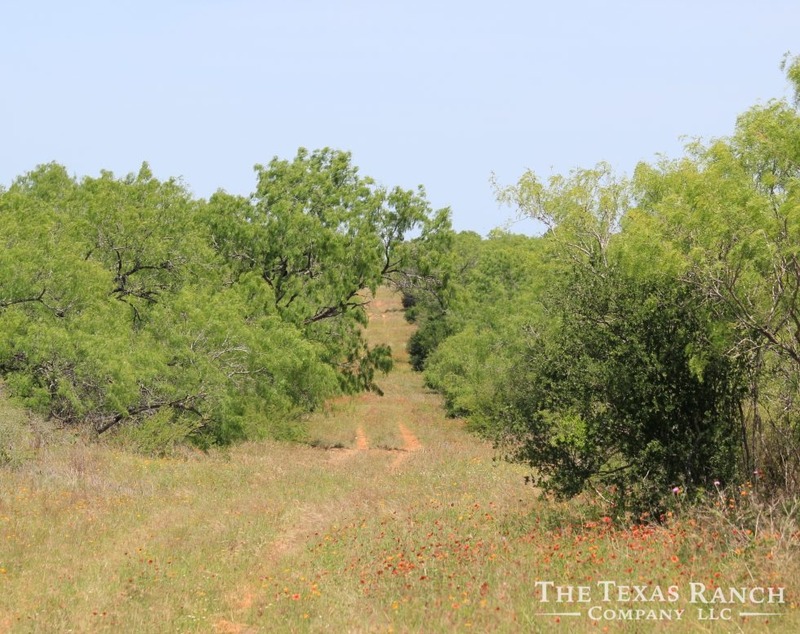 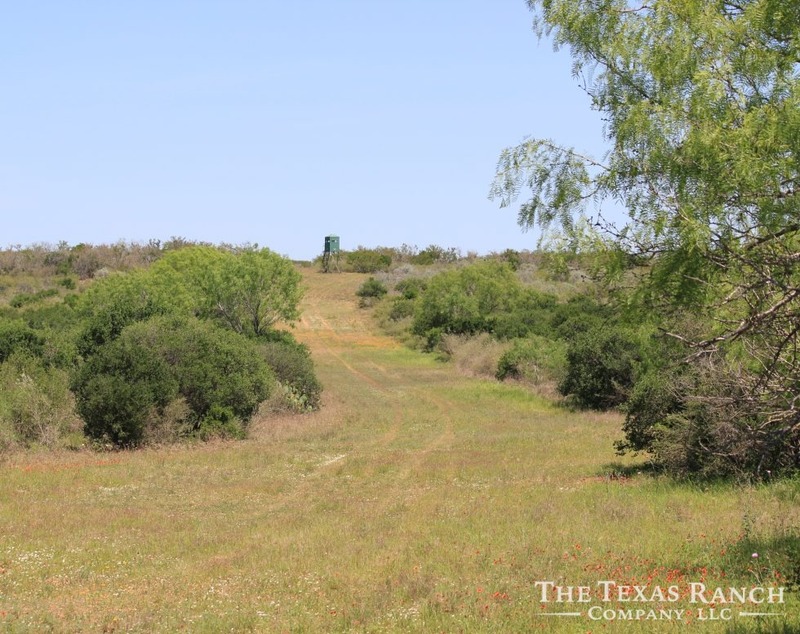 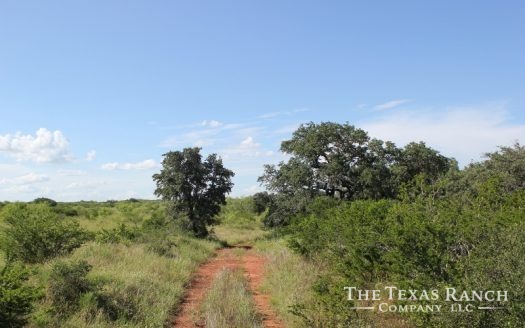 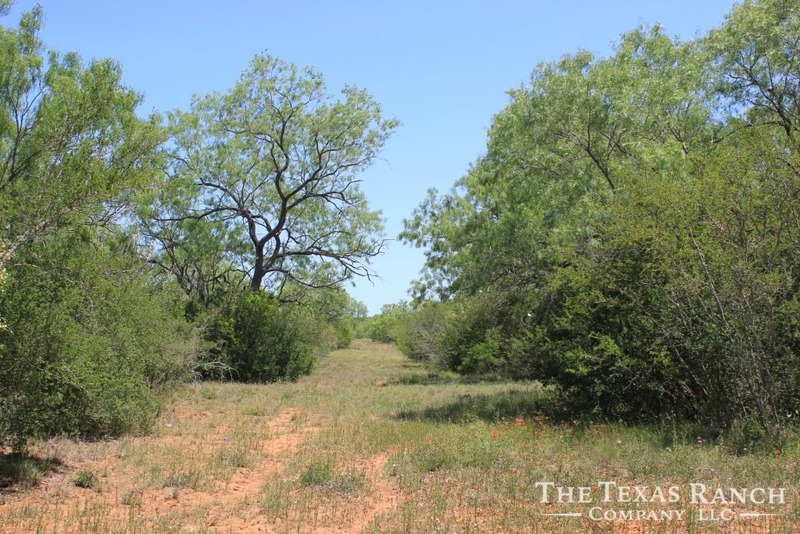 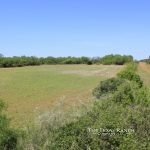 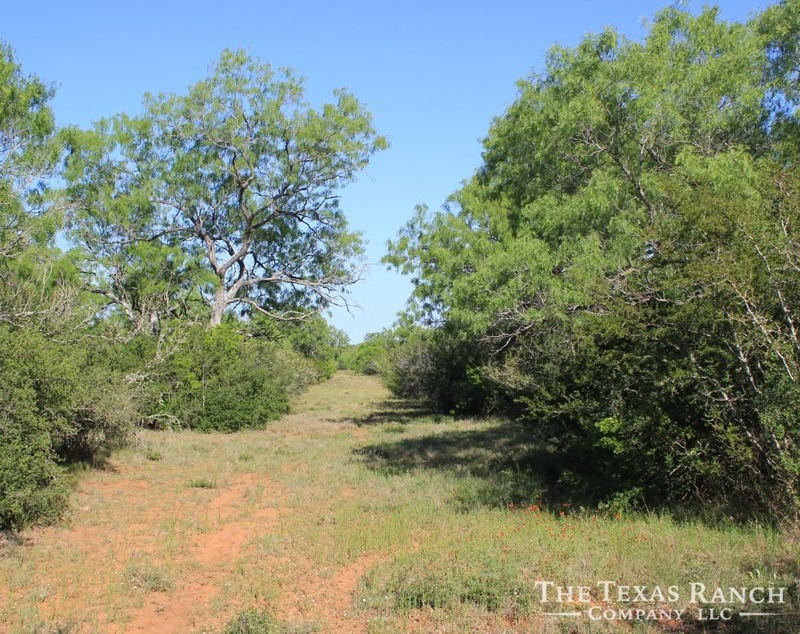 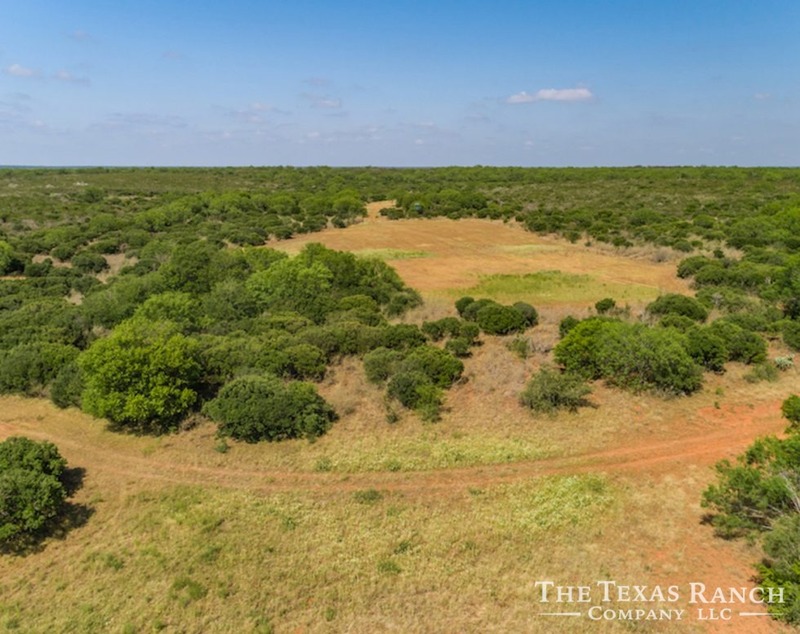 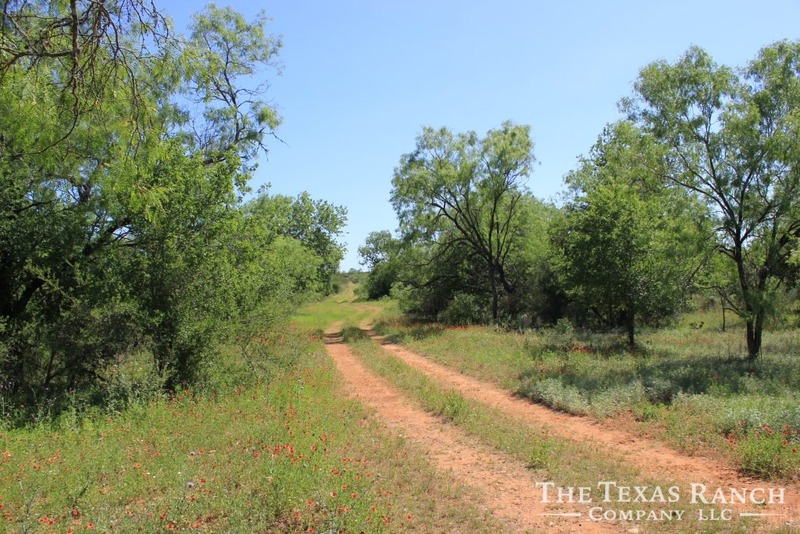 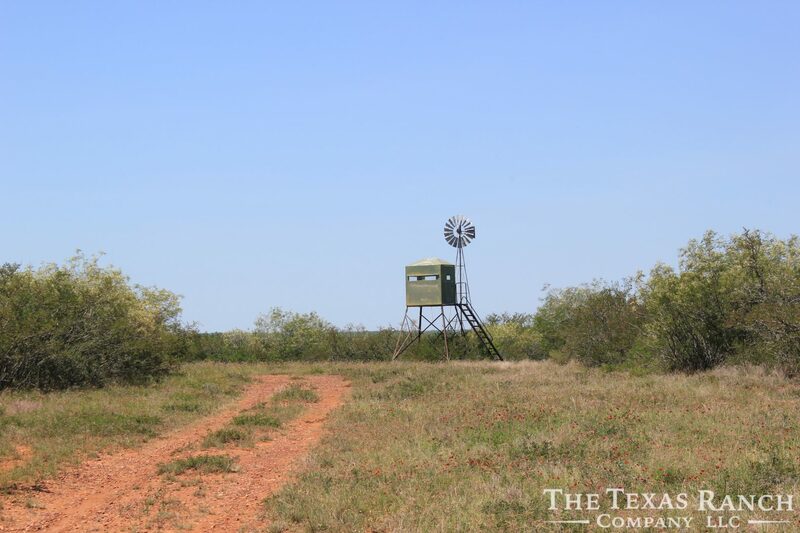 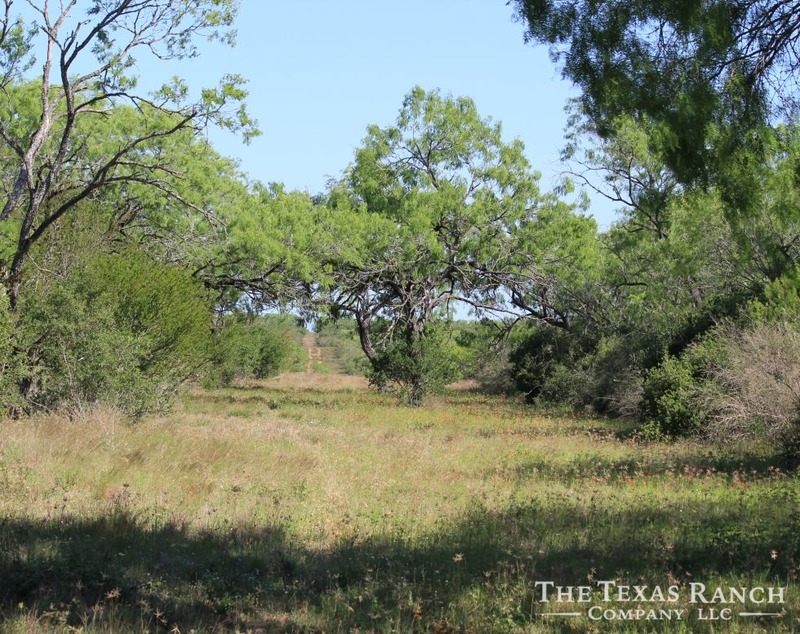 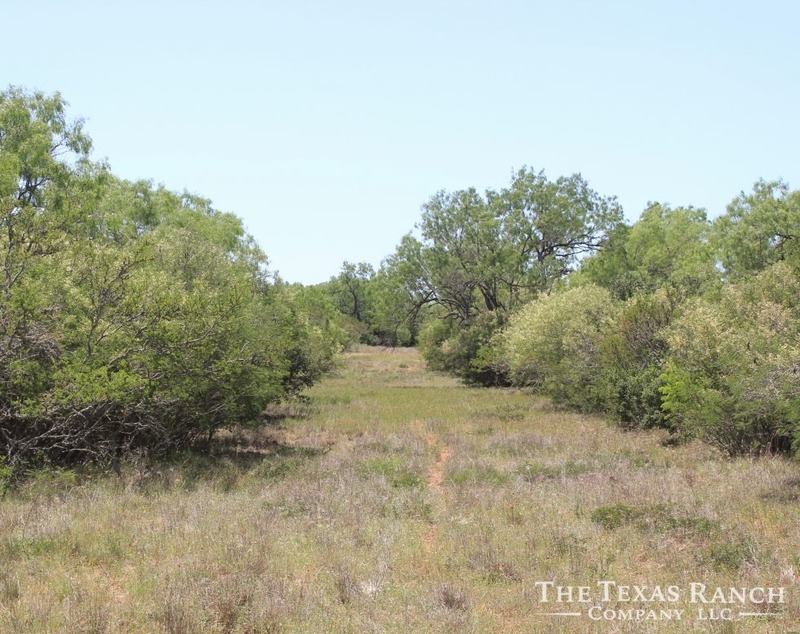 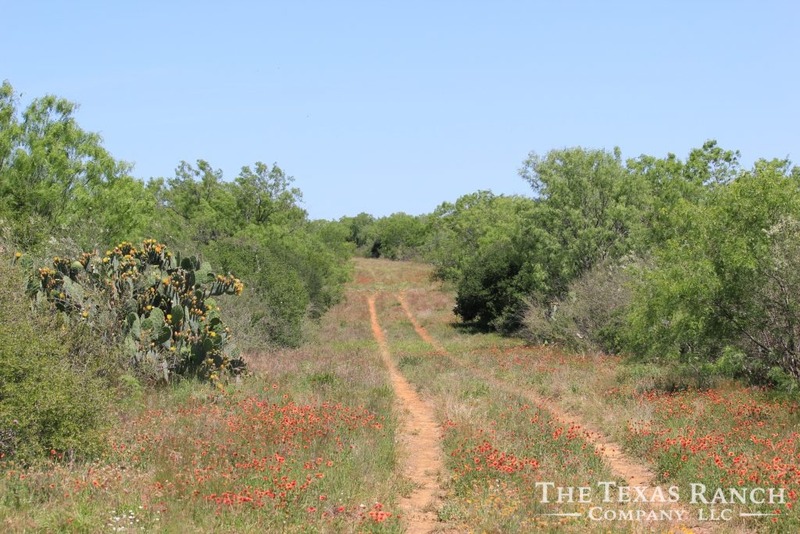 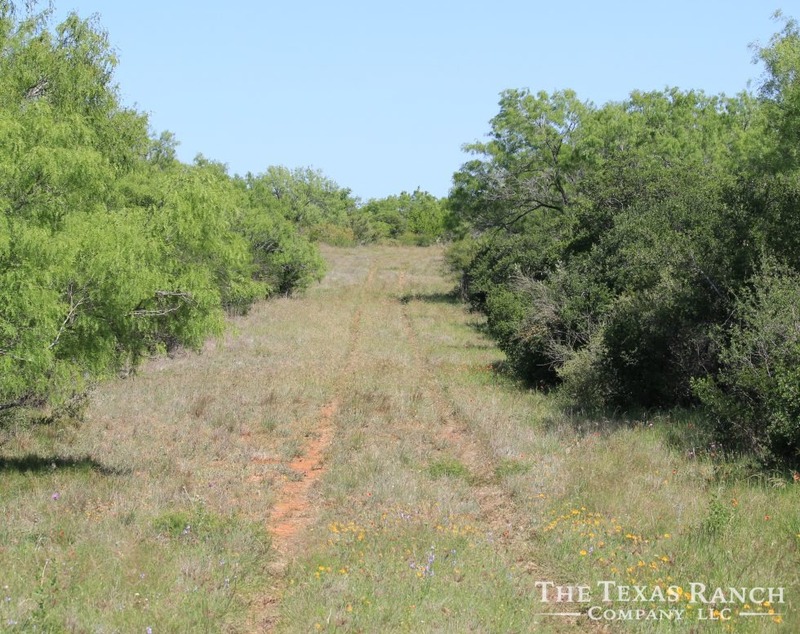 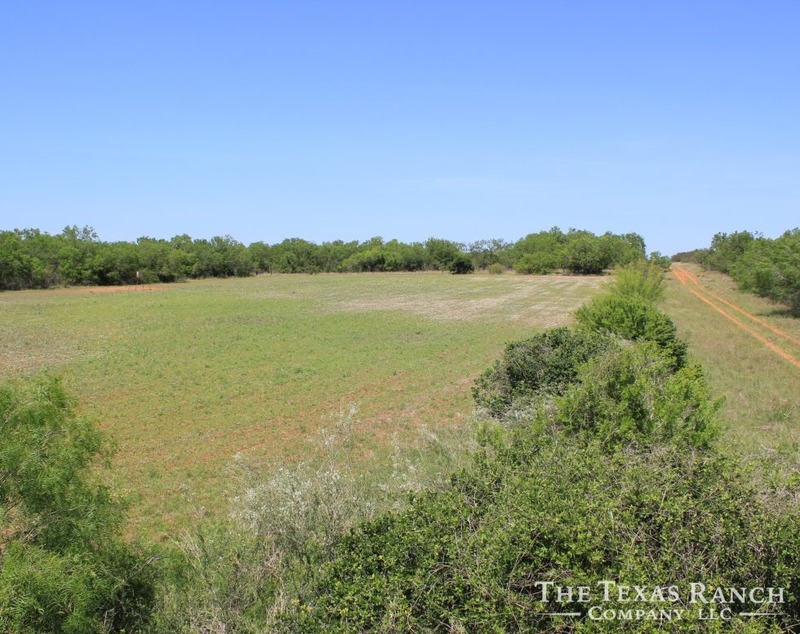 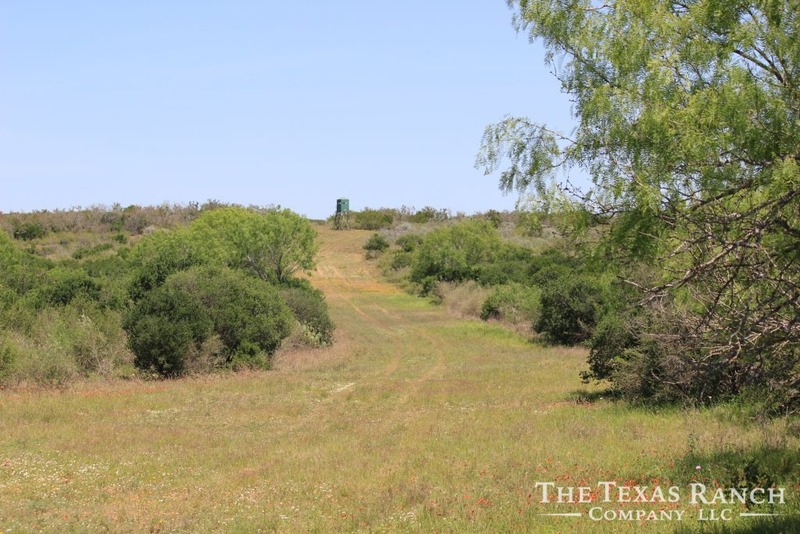 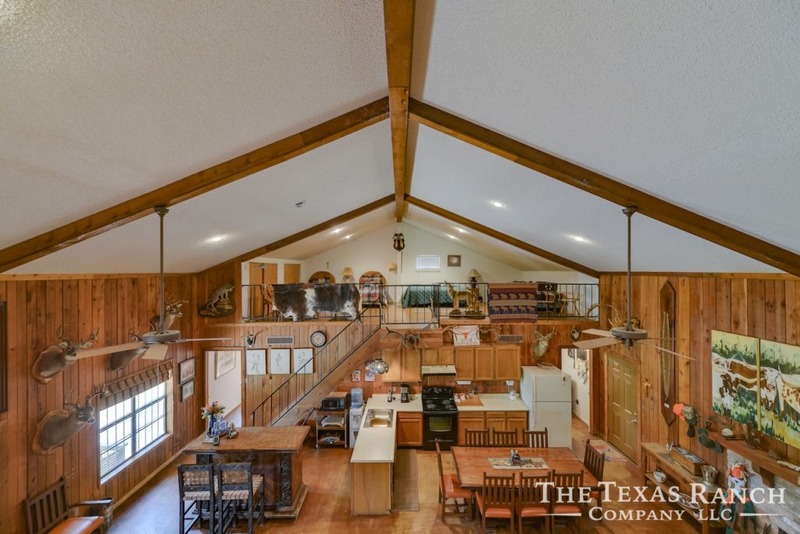 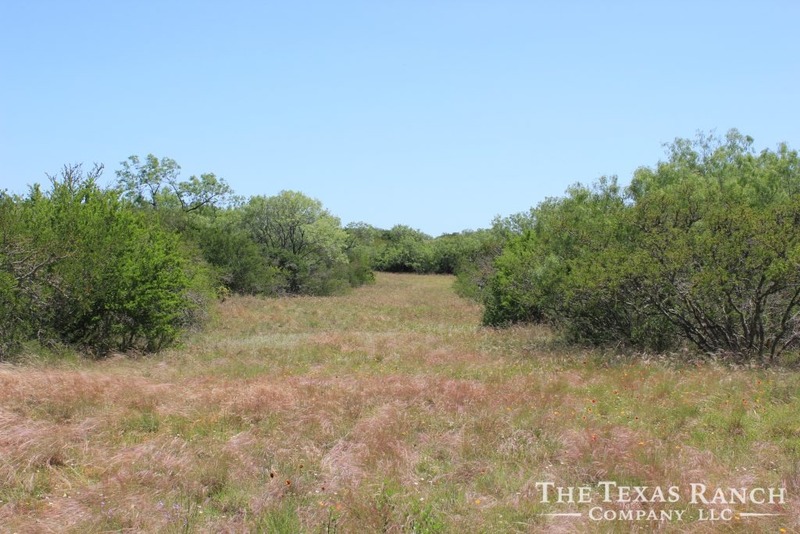 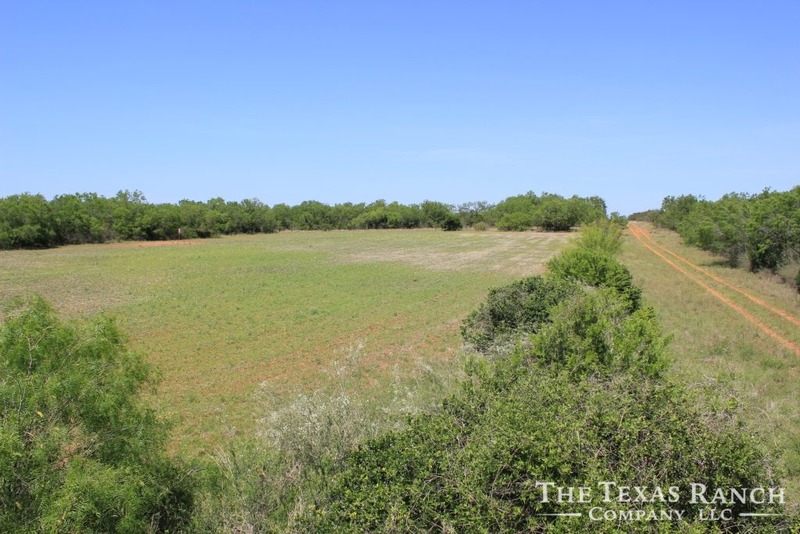 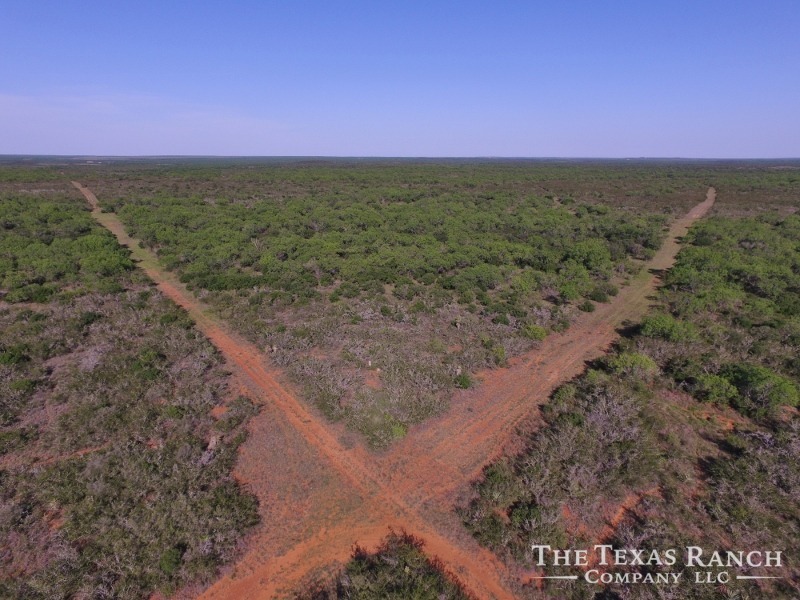 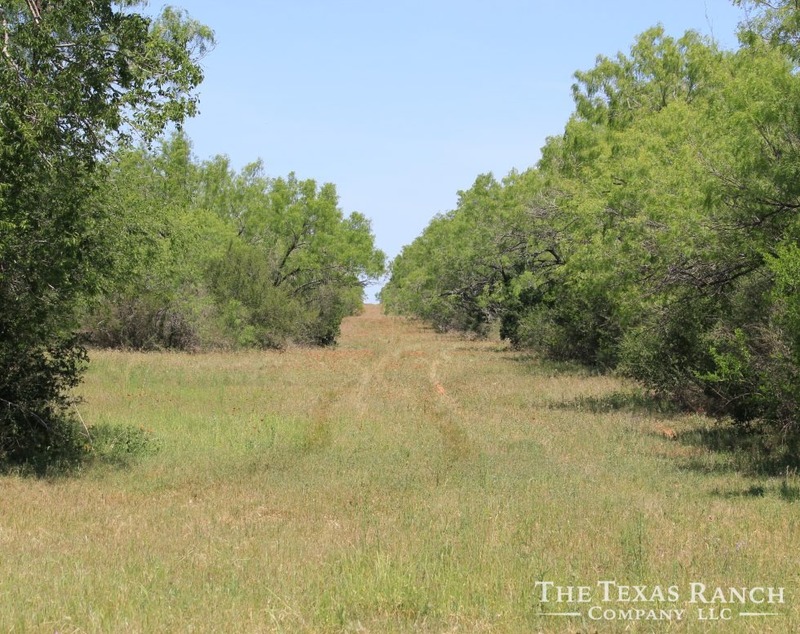 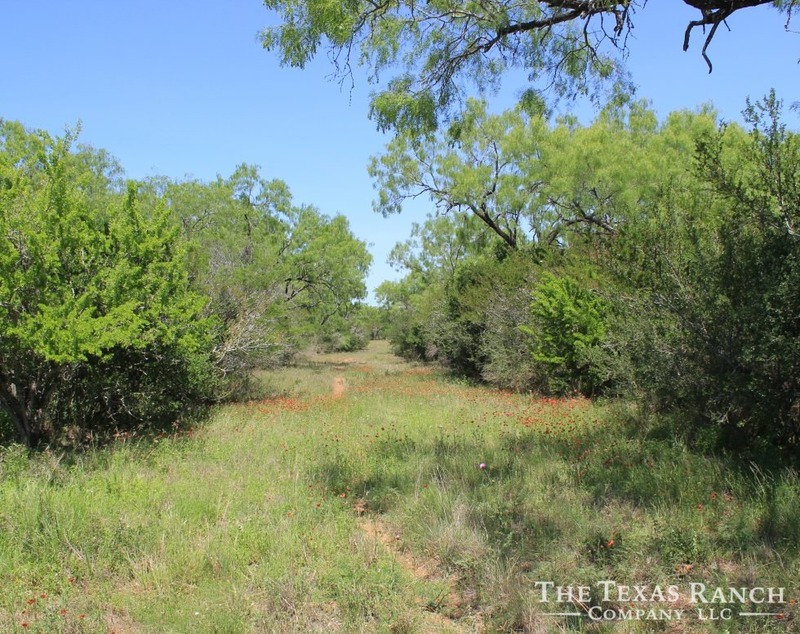 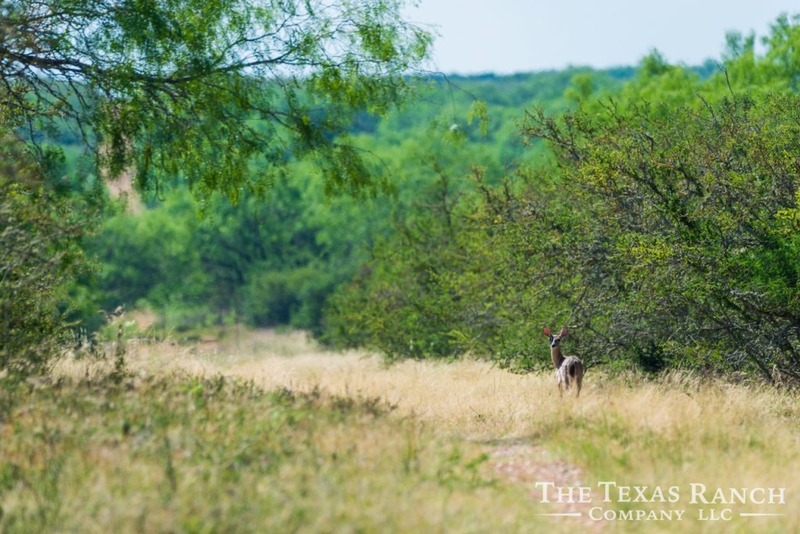 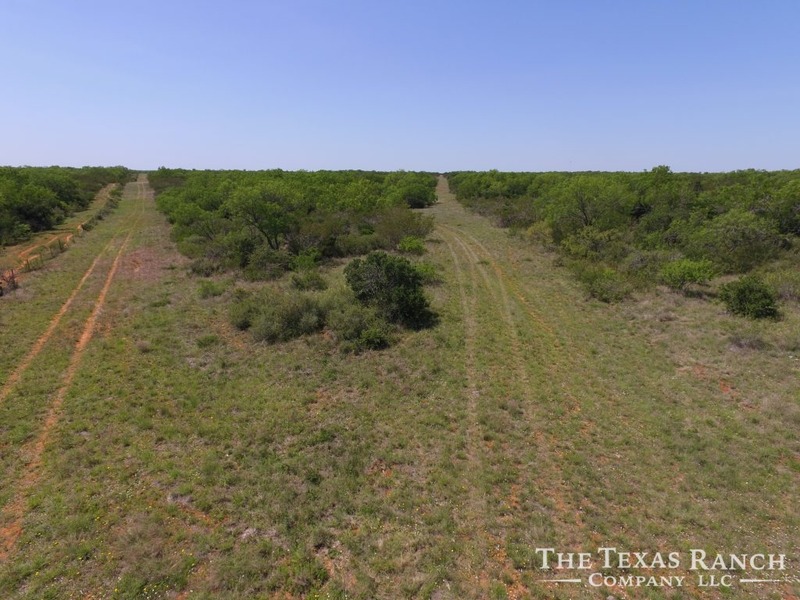 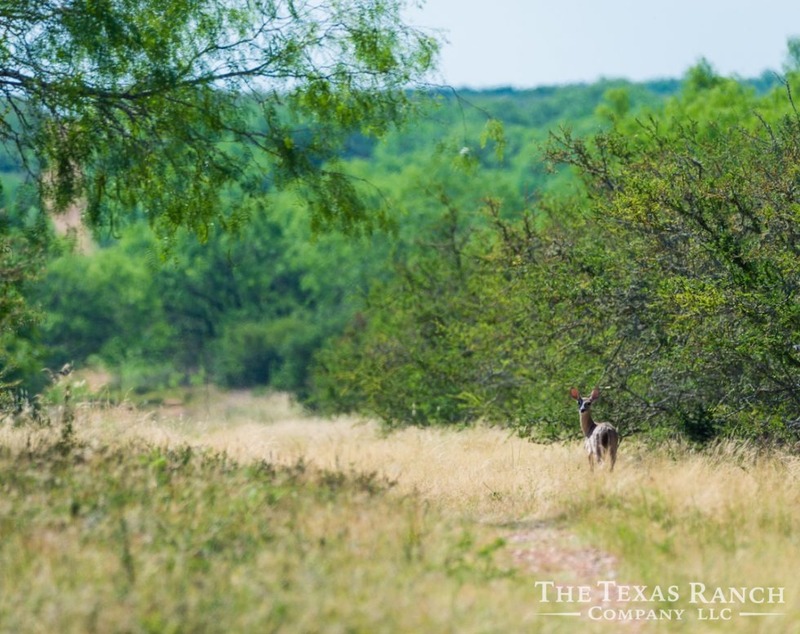 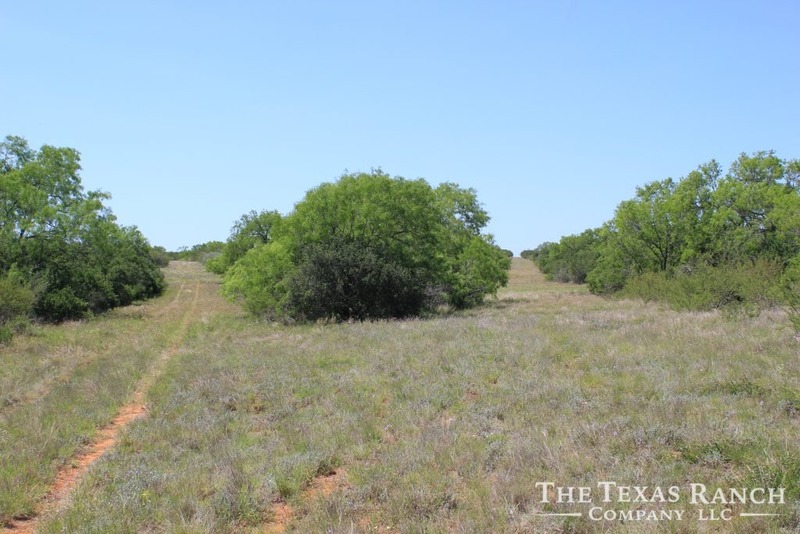 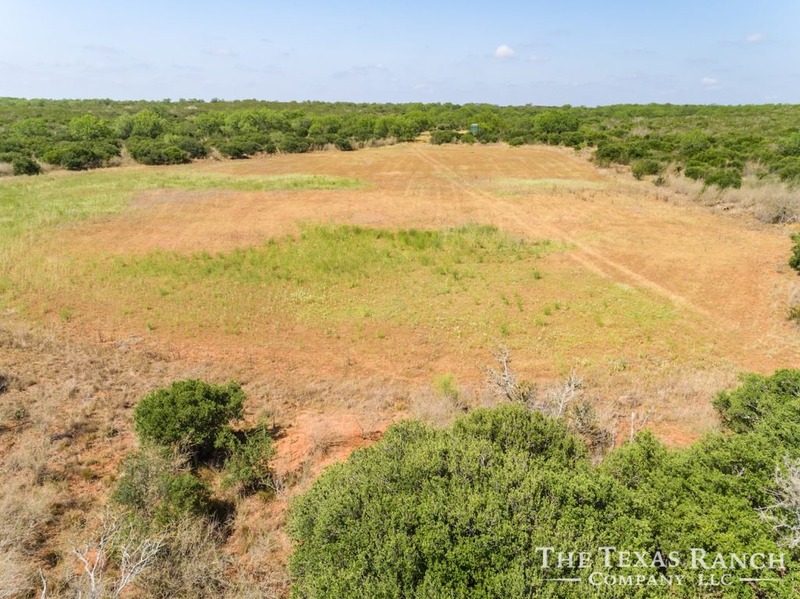 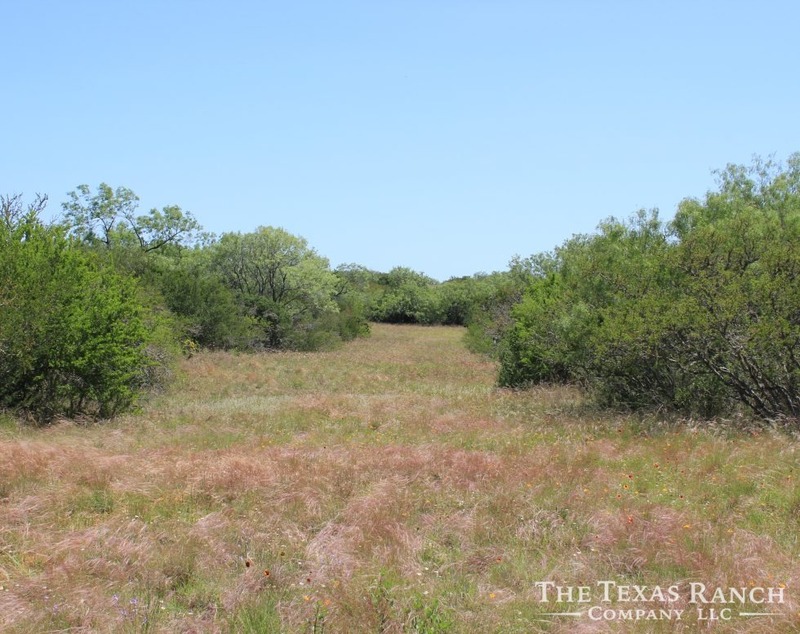 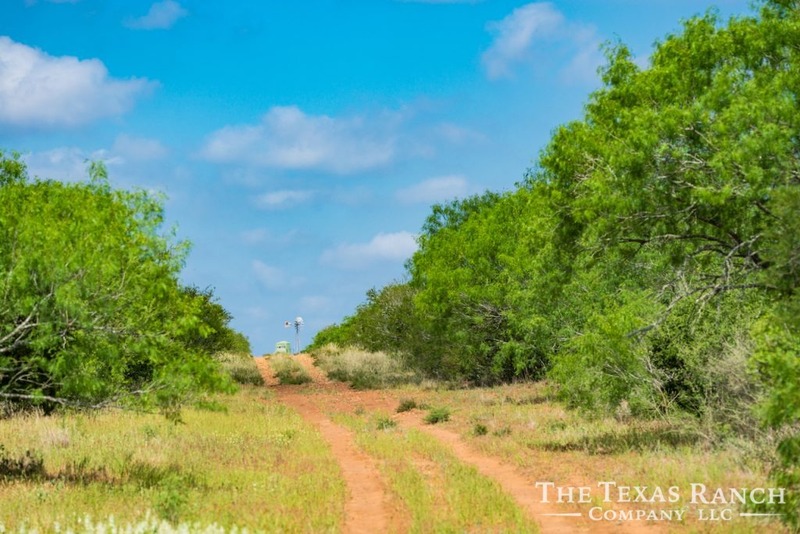 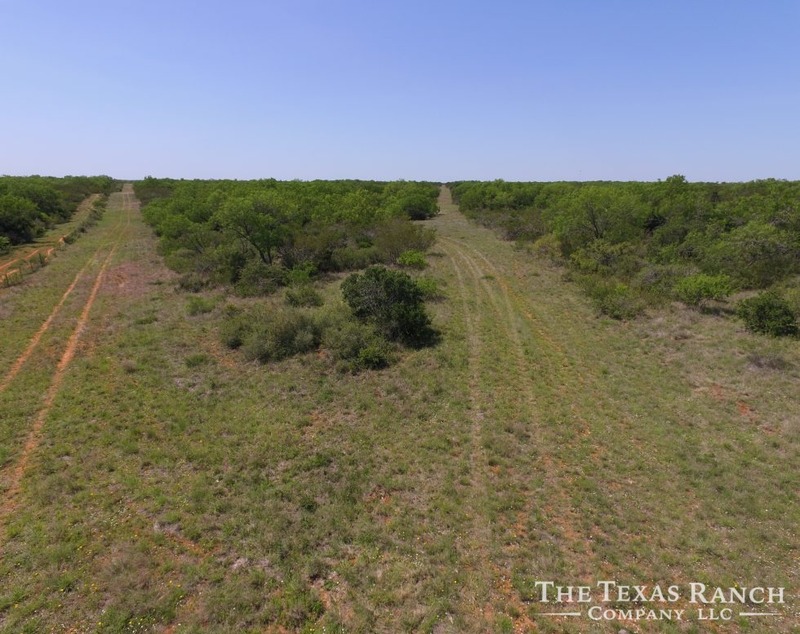 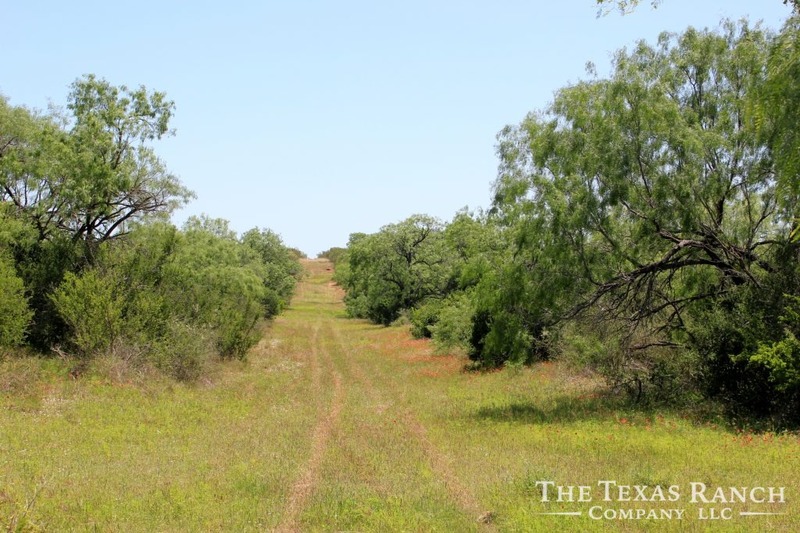 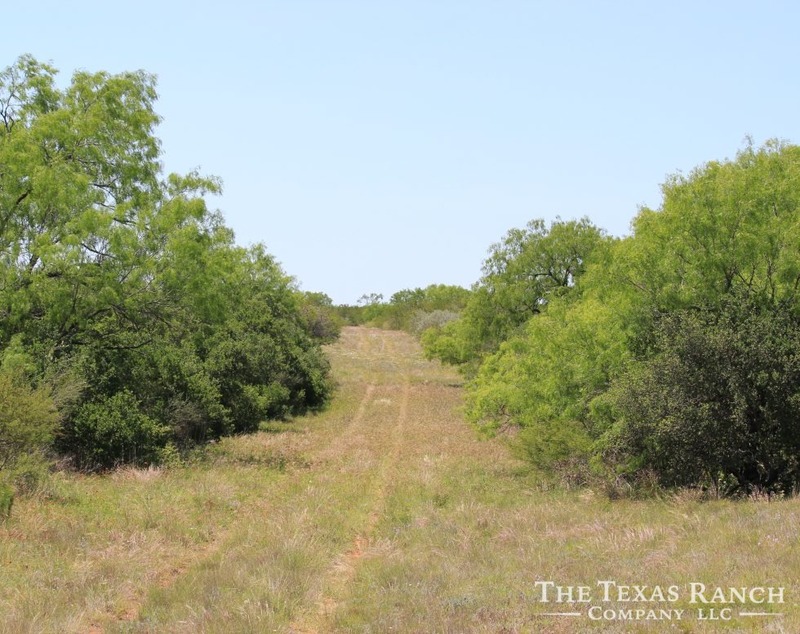 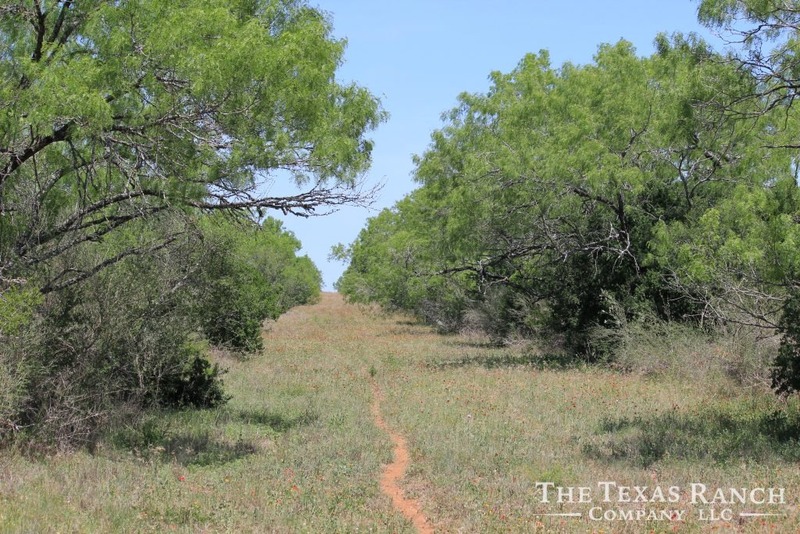 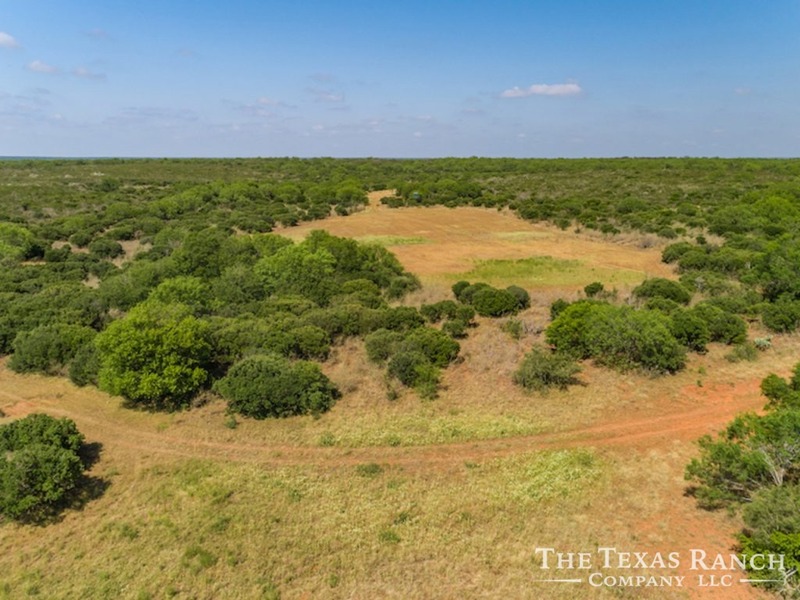 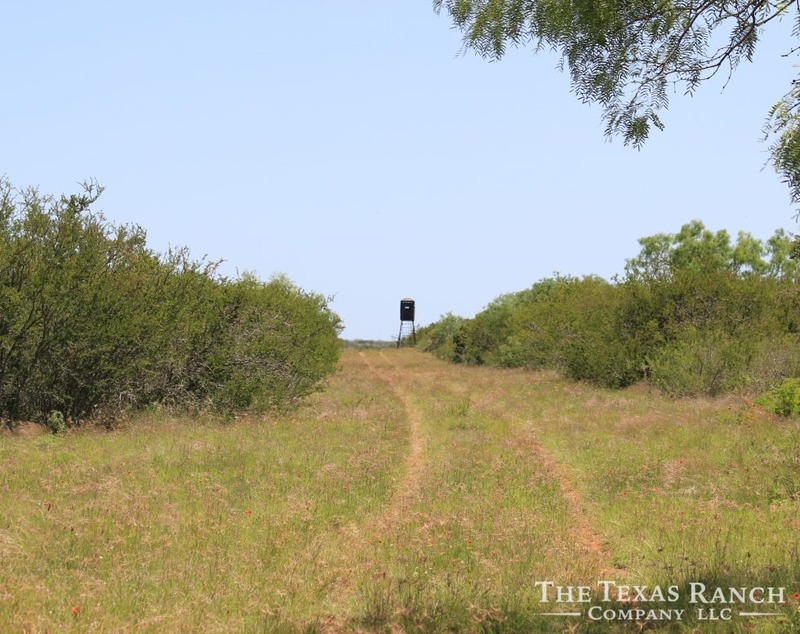 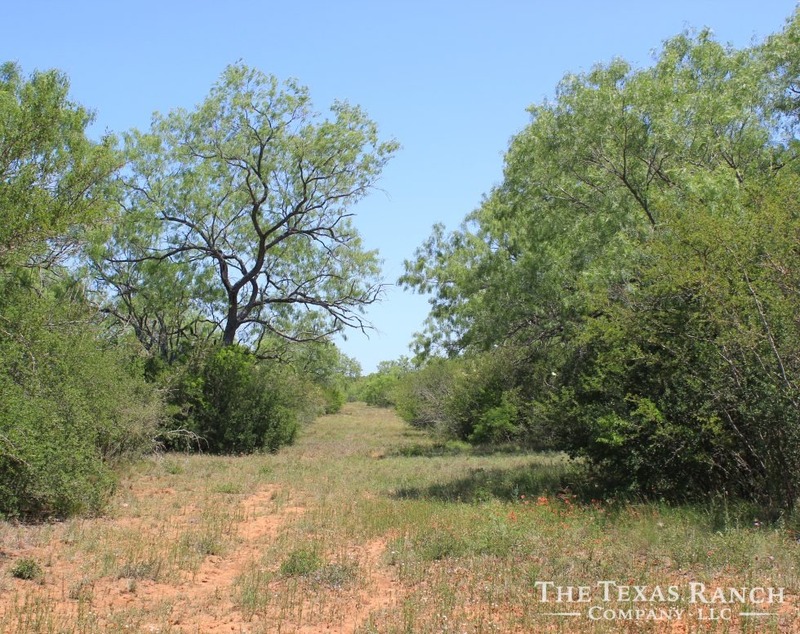 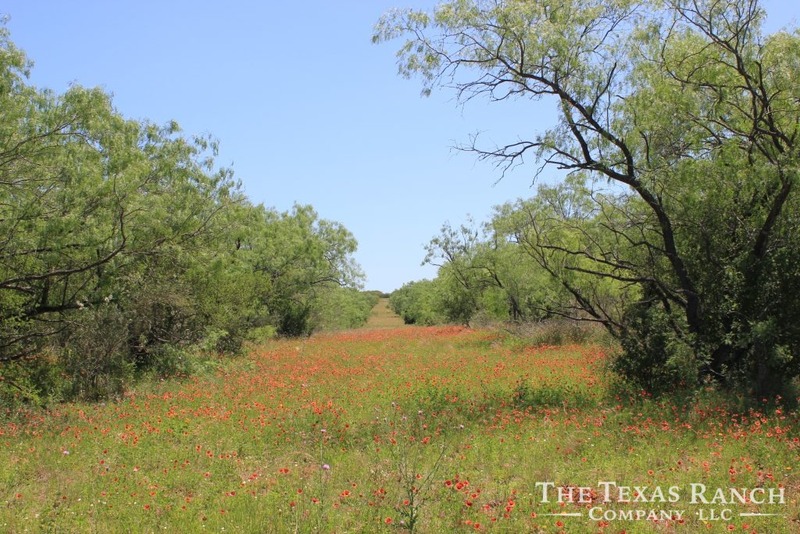 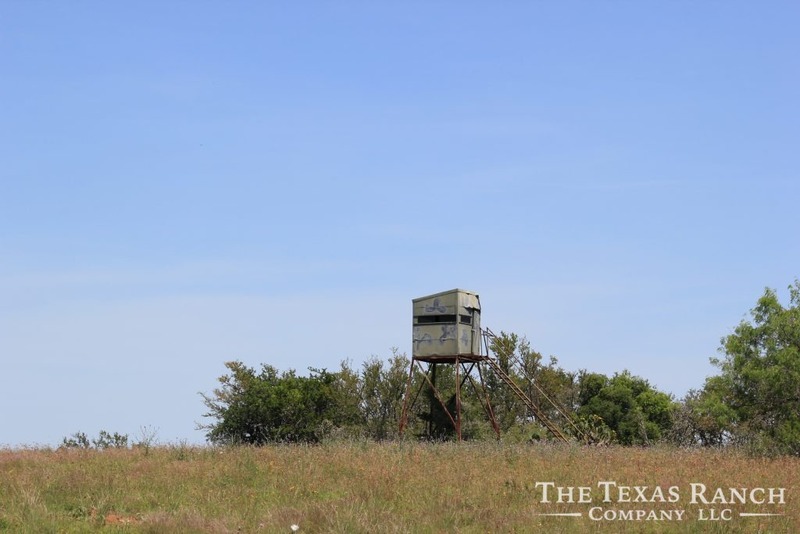 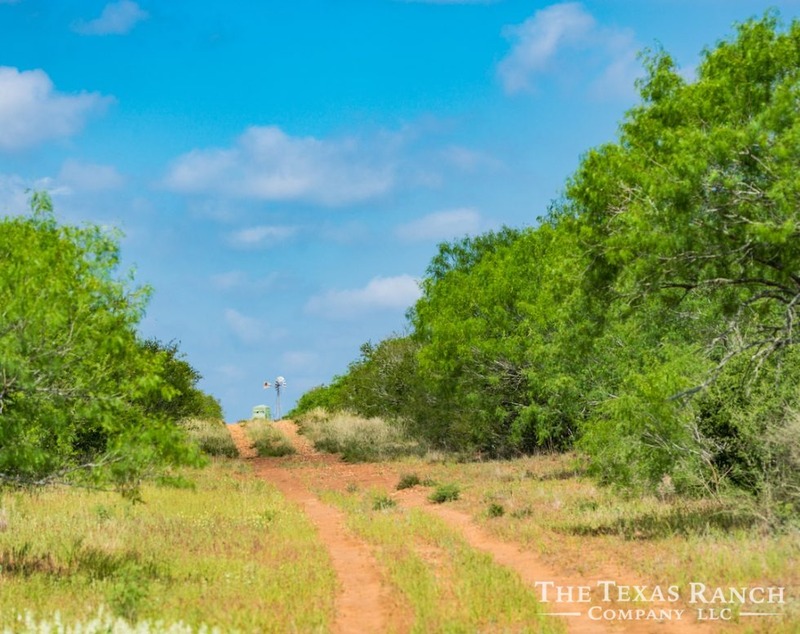 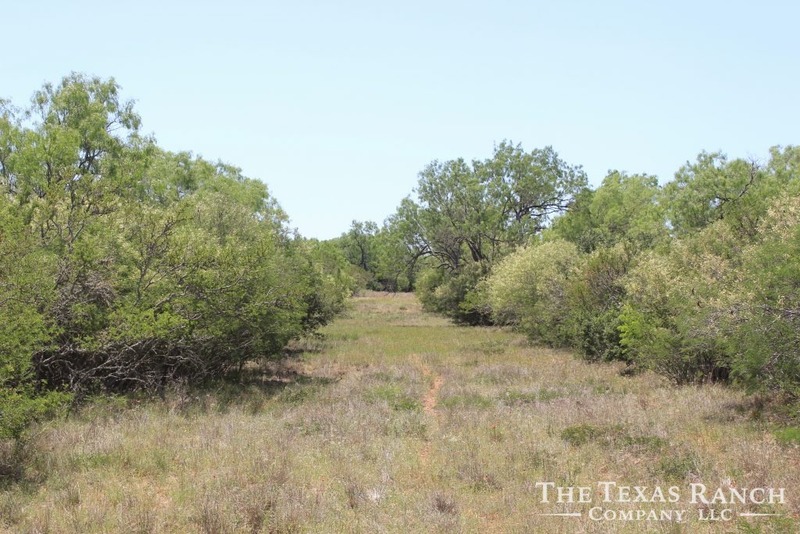 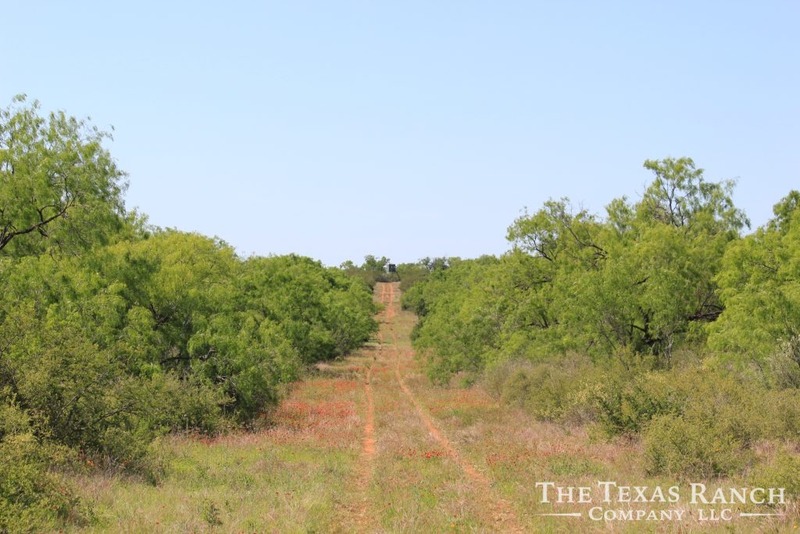 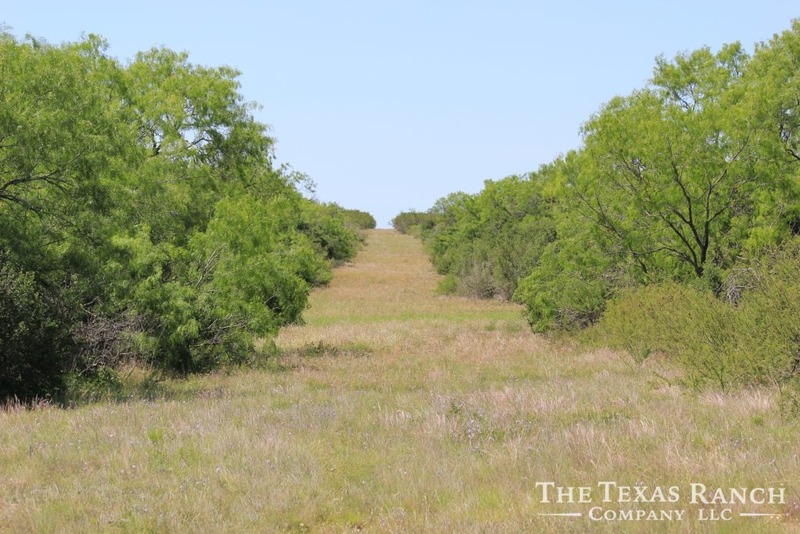 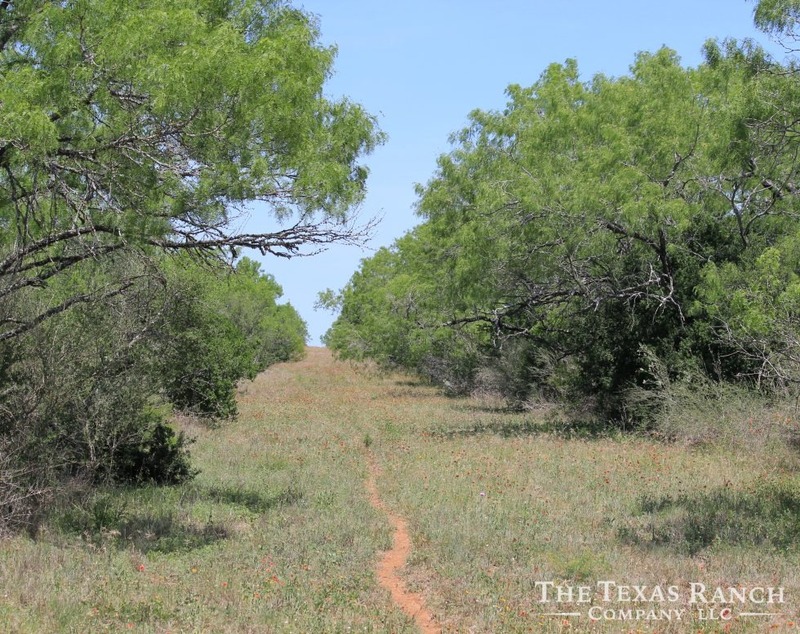 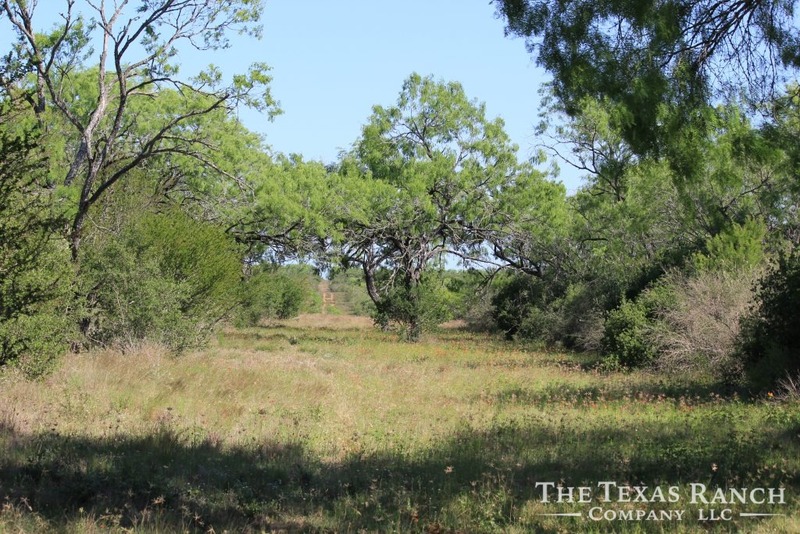 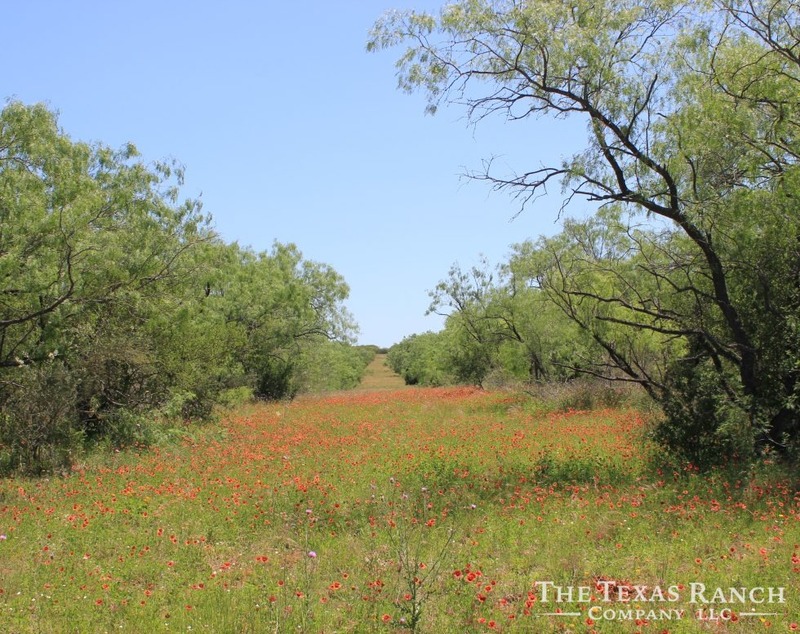 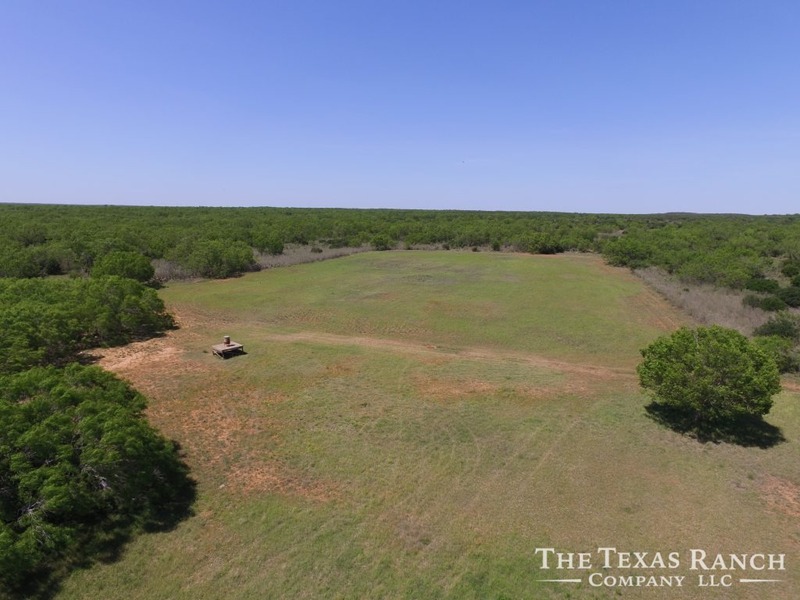 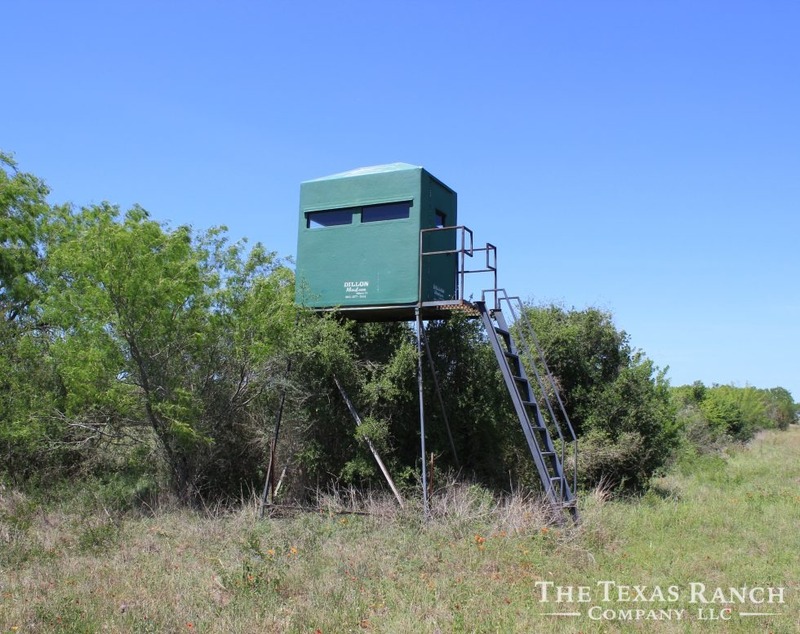 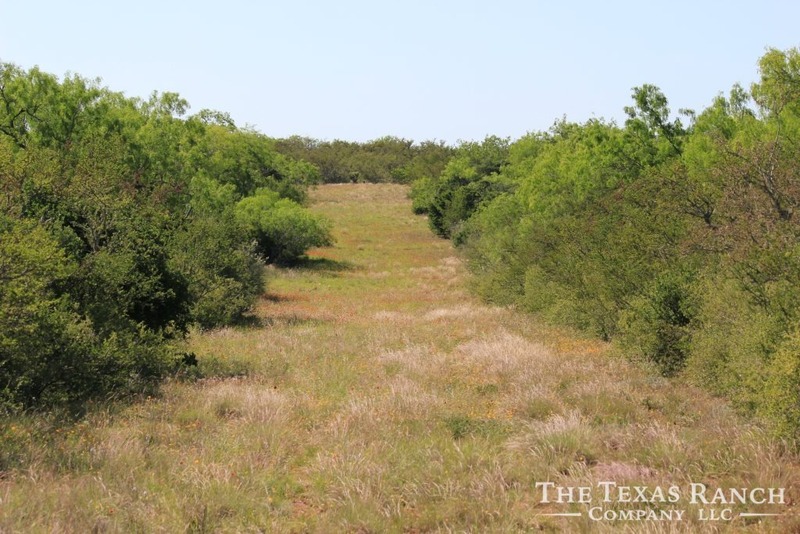 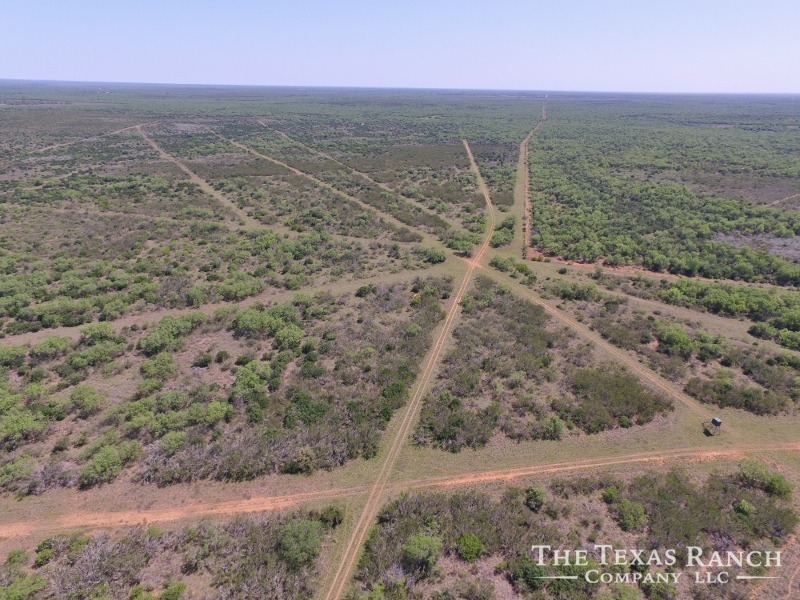 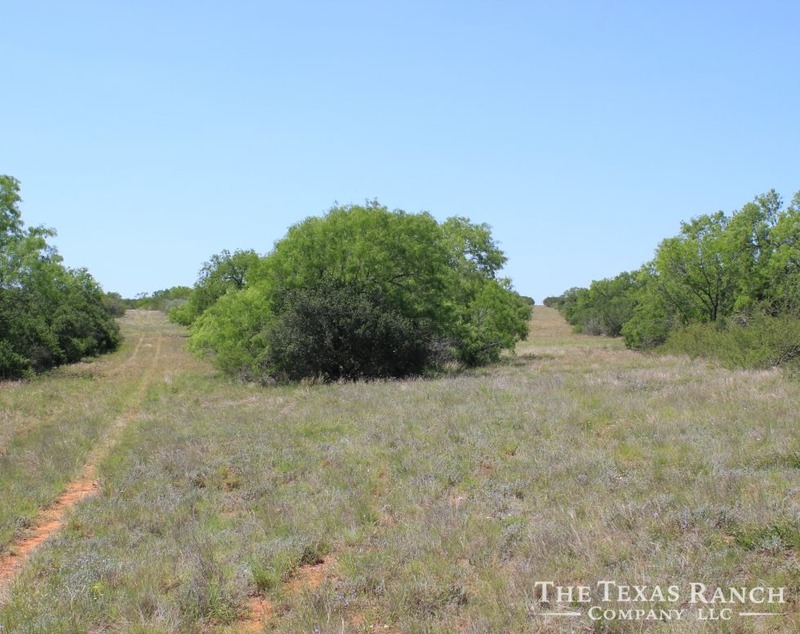 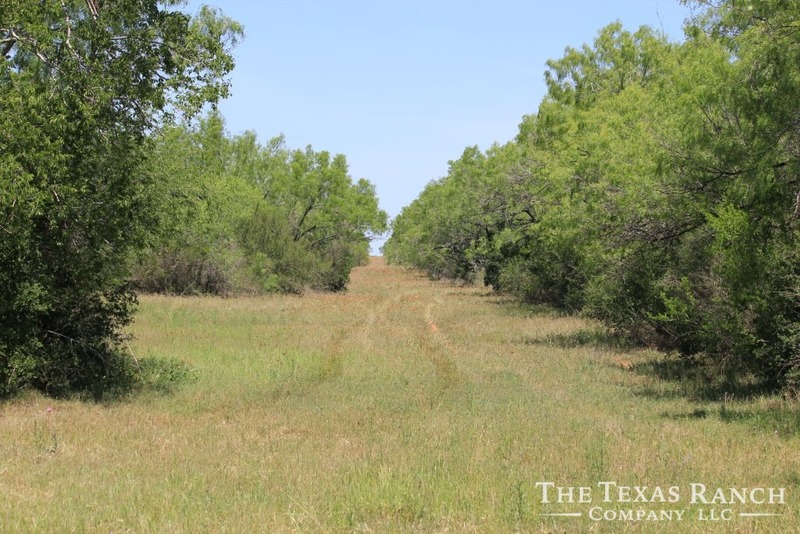 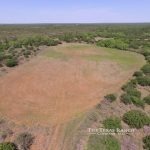 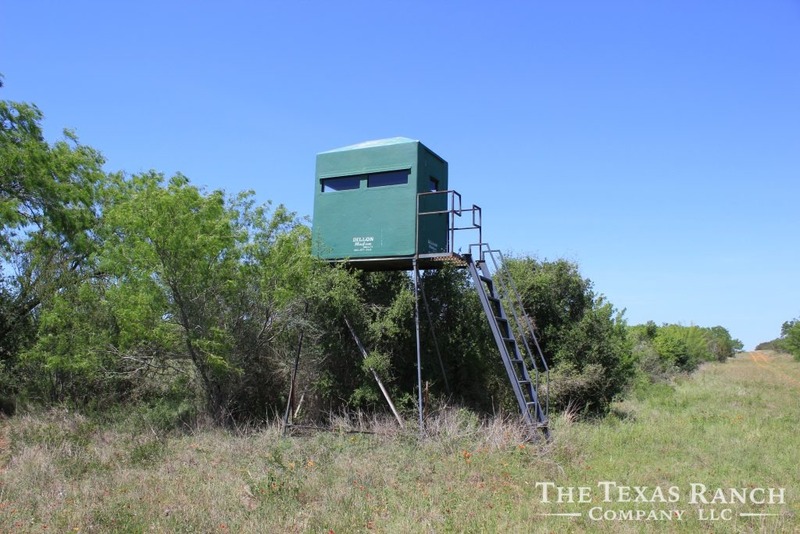 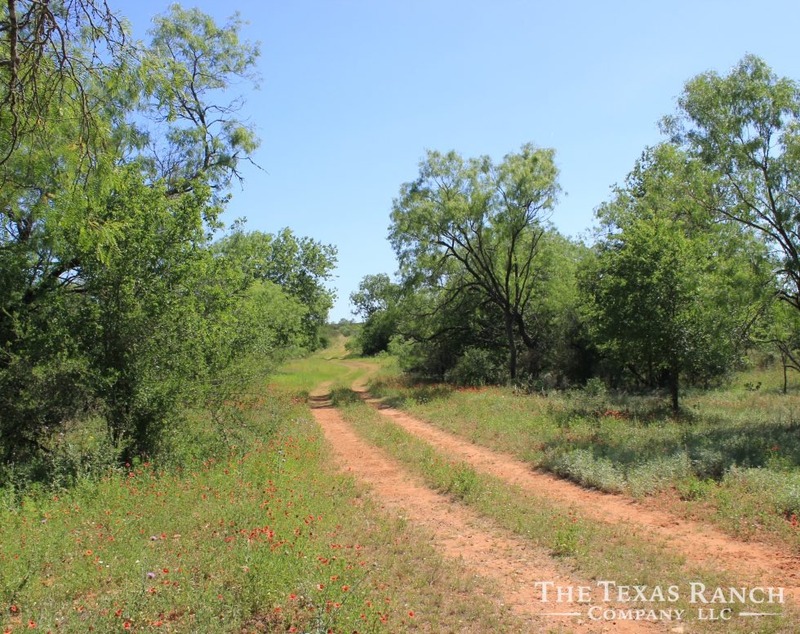 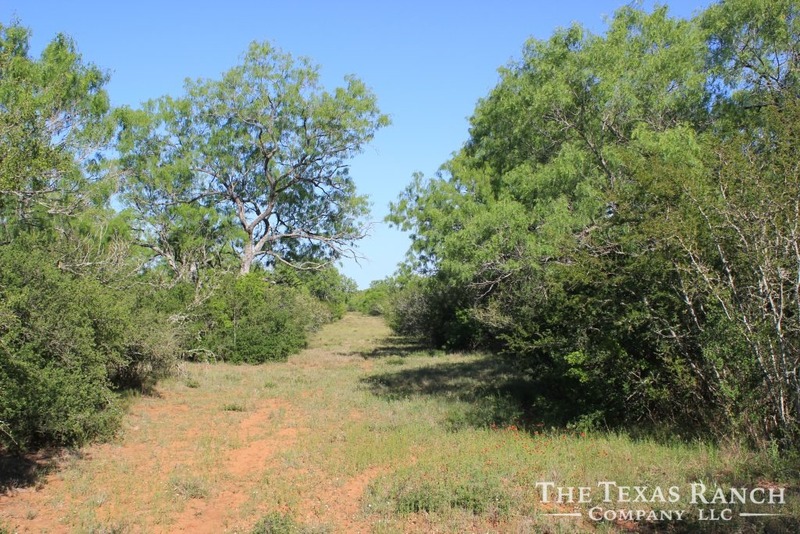 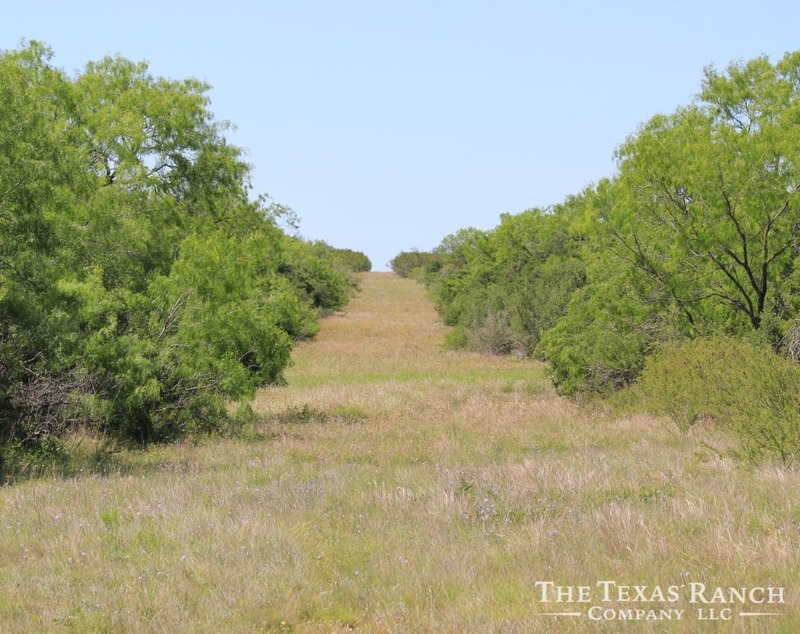 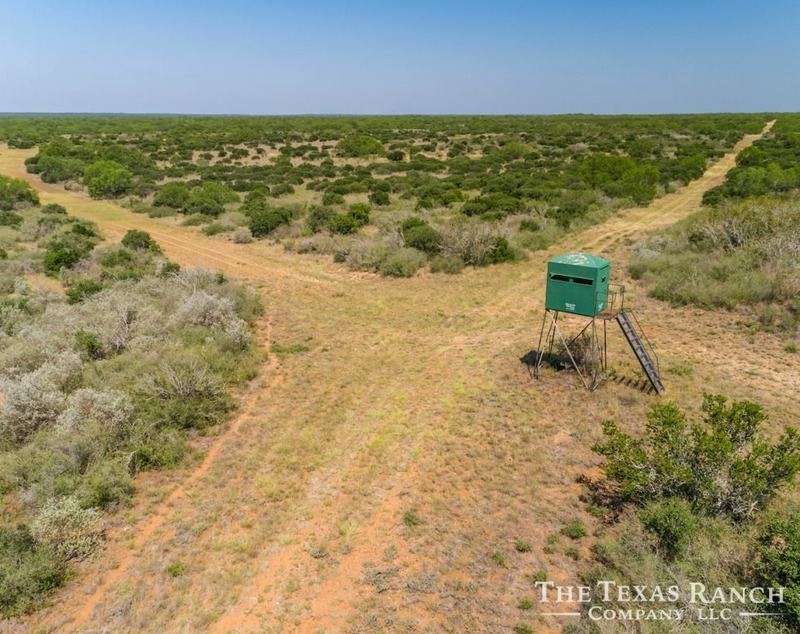 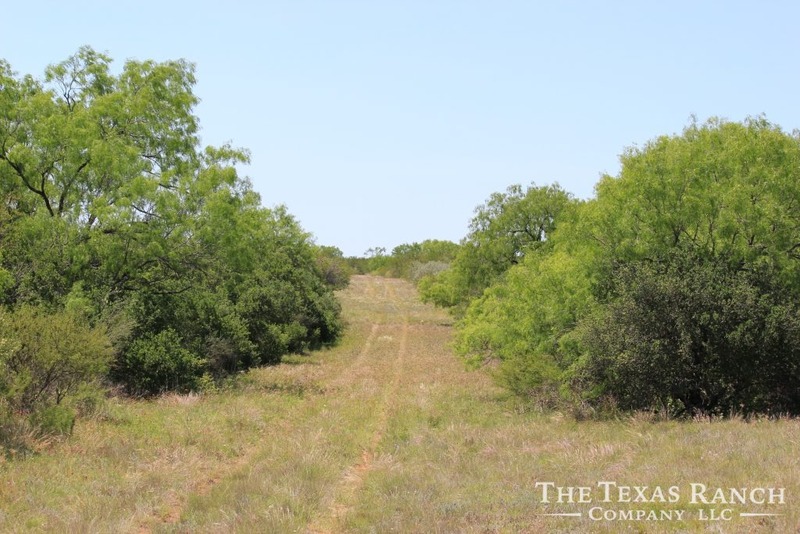 Just 15 minutes Southeast of Pearsall and 1 hour from San Antonio, this prime ranch is a hunter’s paradise. 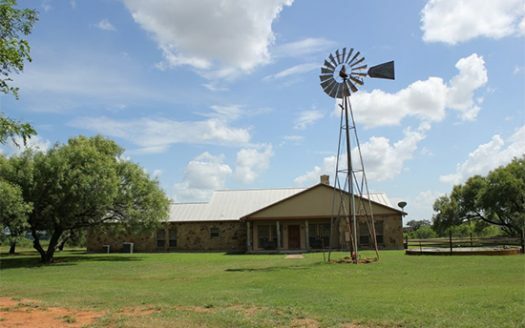 Few ranch properties can boast of such incredible diversity and uniqueness like that found on the PDP Ranch. 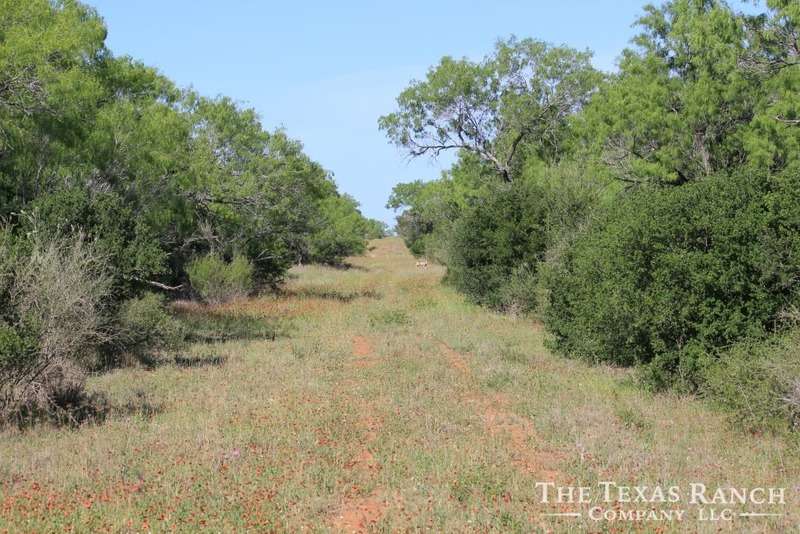 You would be hard pressed to find better native habitat anywhere in the state. 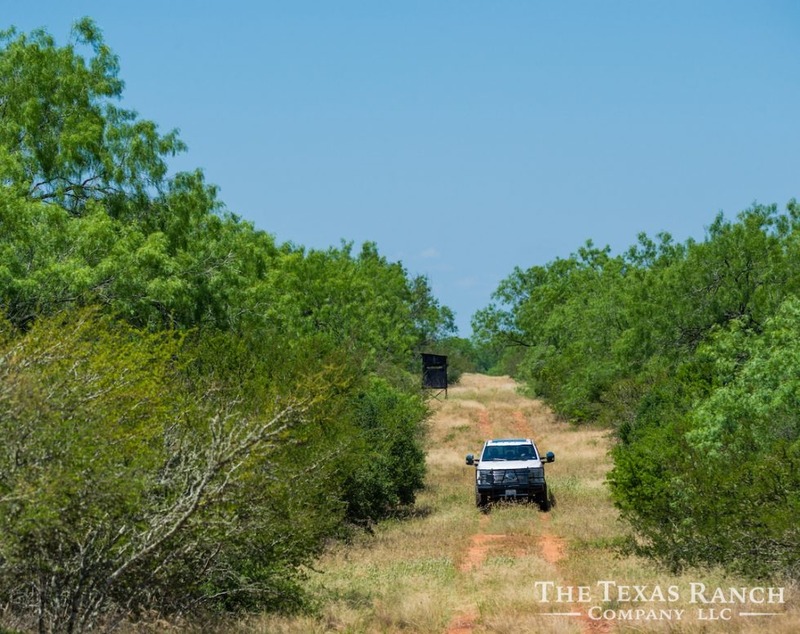 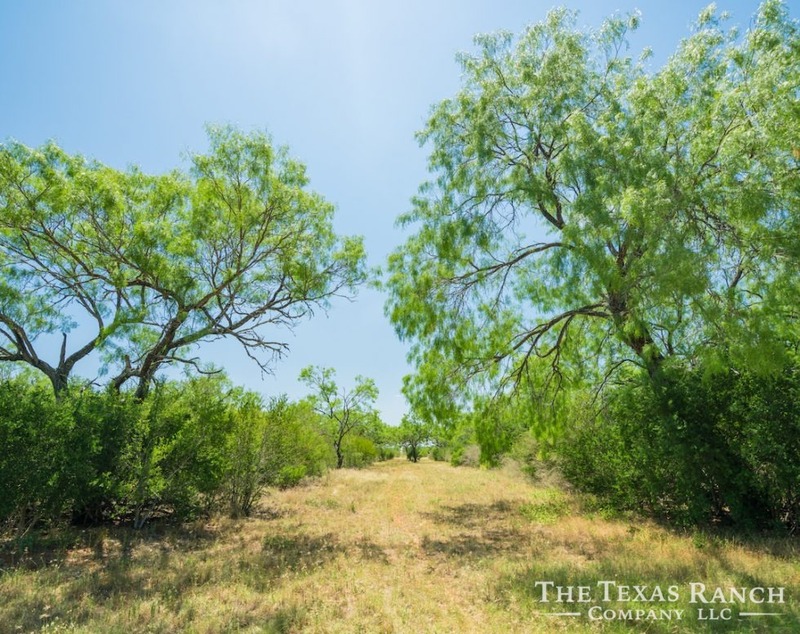 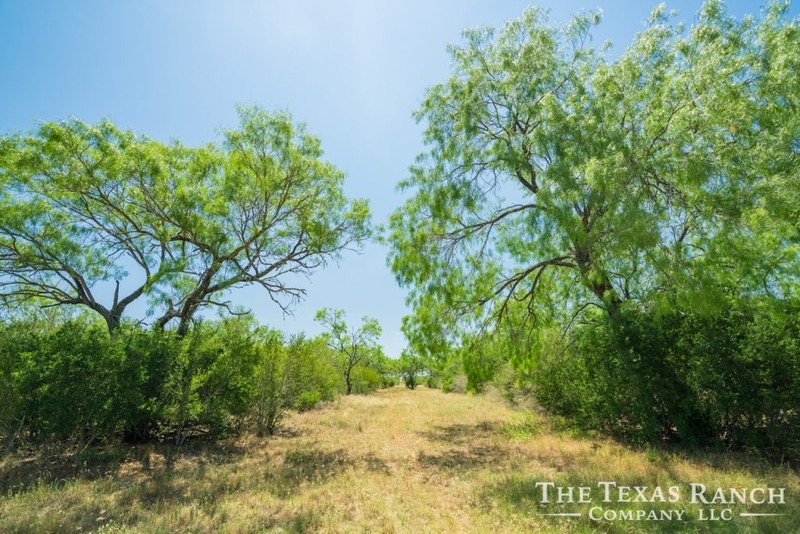 The majority of the ranch consists of large Bull Mesquite trees and outstanding virgin brush loaded with an excellent variety of high protein species. 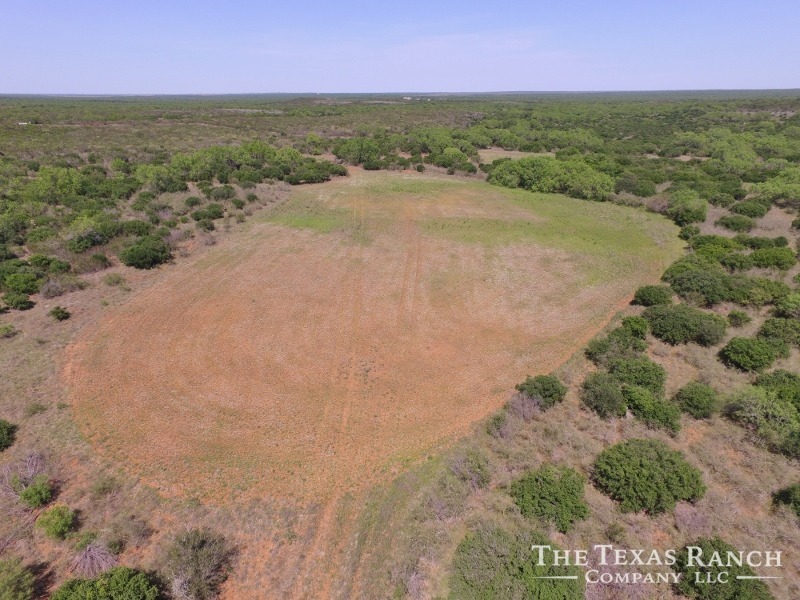 The soils are predominately red sandy loam which is ideal for food plots and optimum weed & grass growth. 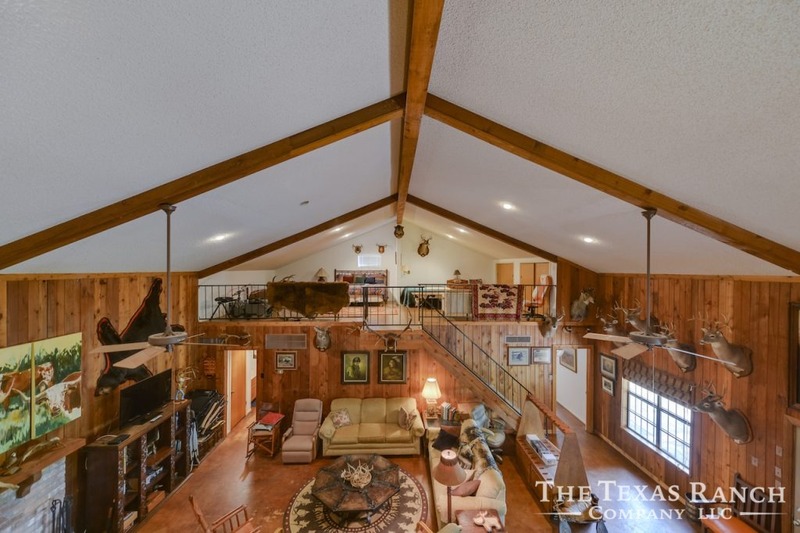 The constant elevation change throughout the property is absolutely phenomenal. 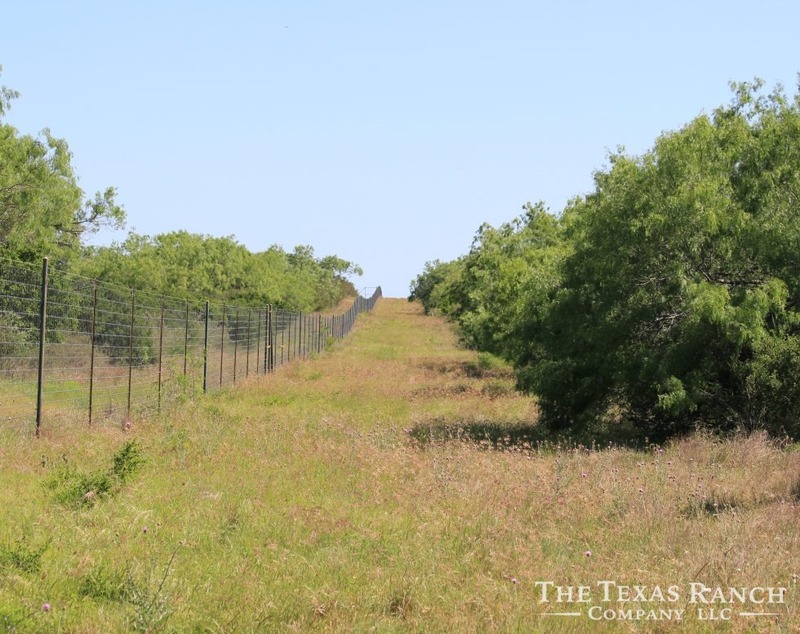 The rolling topography offers stunning views of the South Texas landscape for miles. 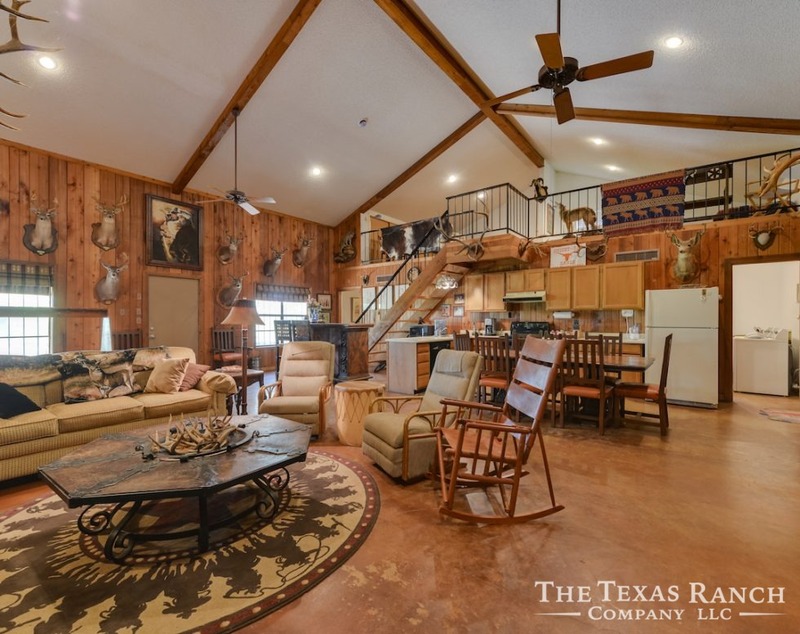 The hunting on this ranch is excellent. 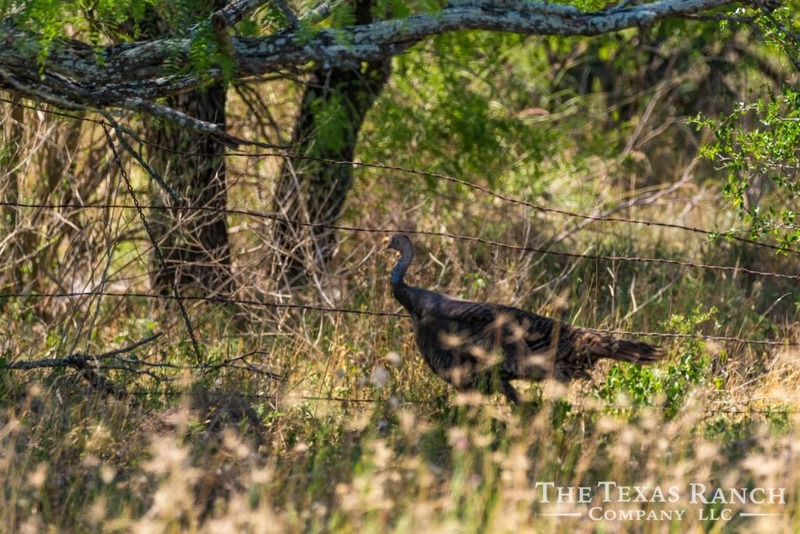 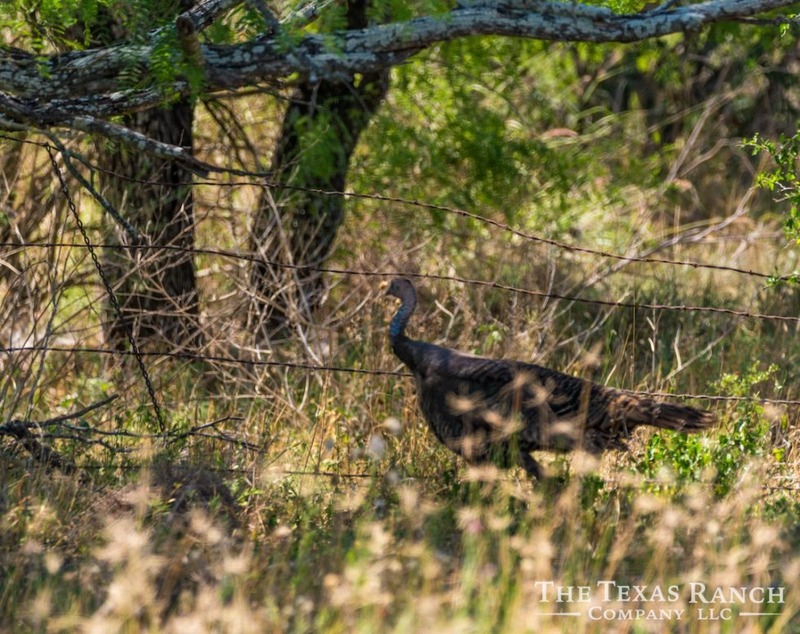 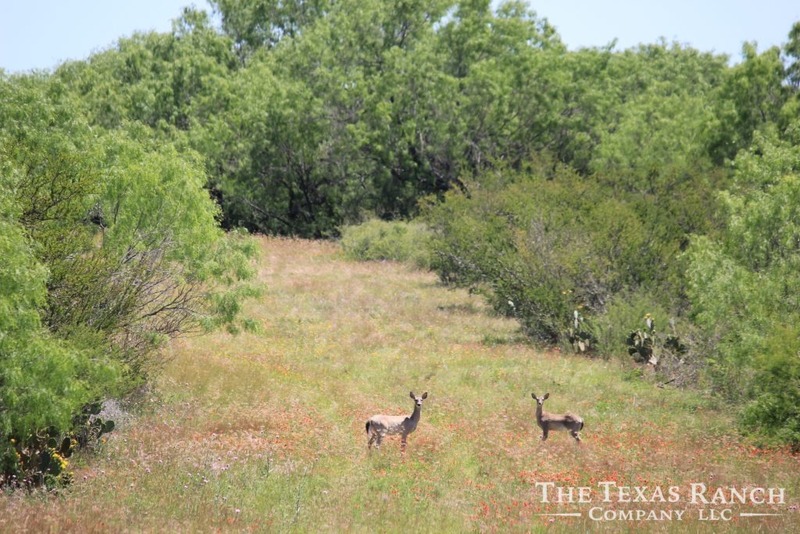 There is an abundance of native wildlife consisting of Deer, Turkey, Hogs, Javalina and Dove & Quail. 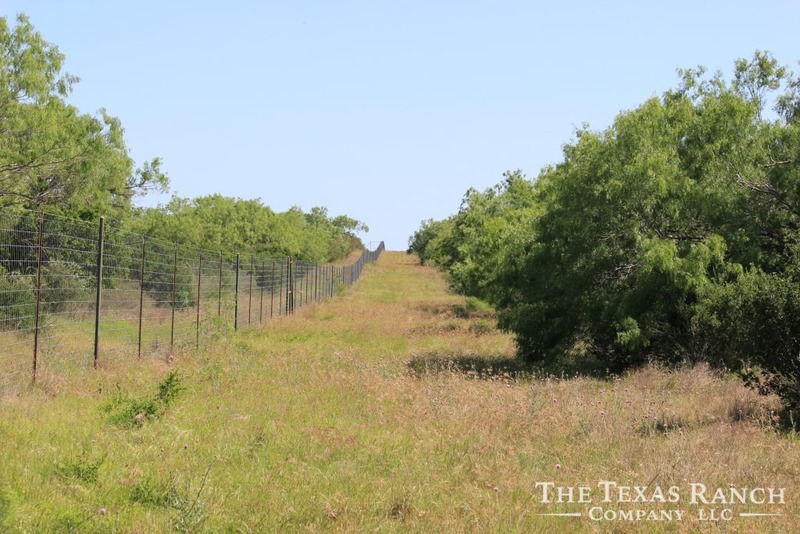 Just over one half of the property is high fenced leaving the balance low fenced to two larger neighbors. 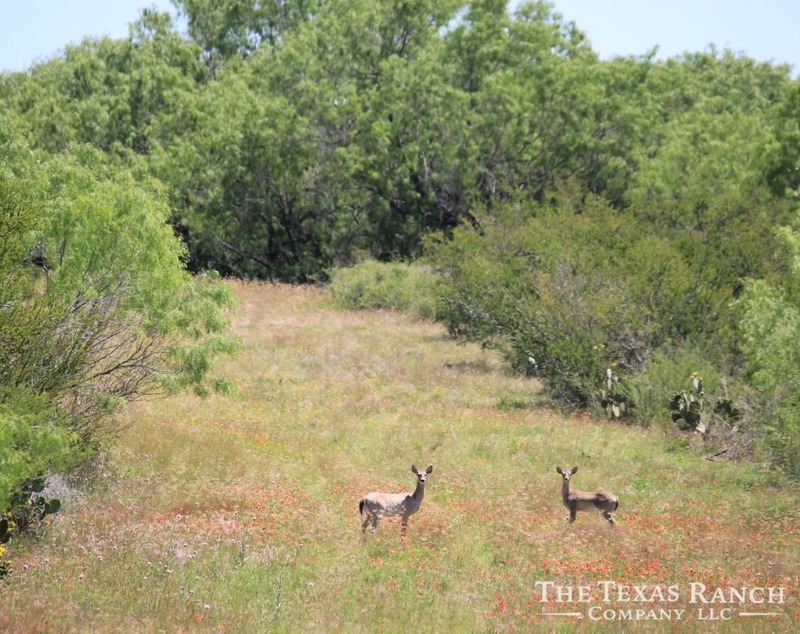 There are three large food plots throughout the ranch that are usually planted in oats in the fall. 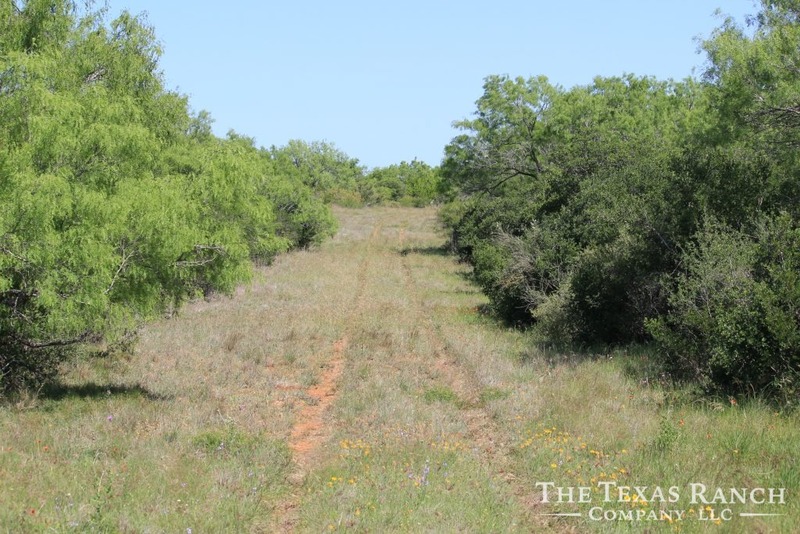 These food plots are perfect for attracting game and can make for some very exciting afternoon hunts. 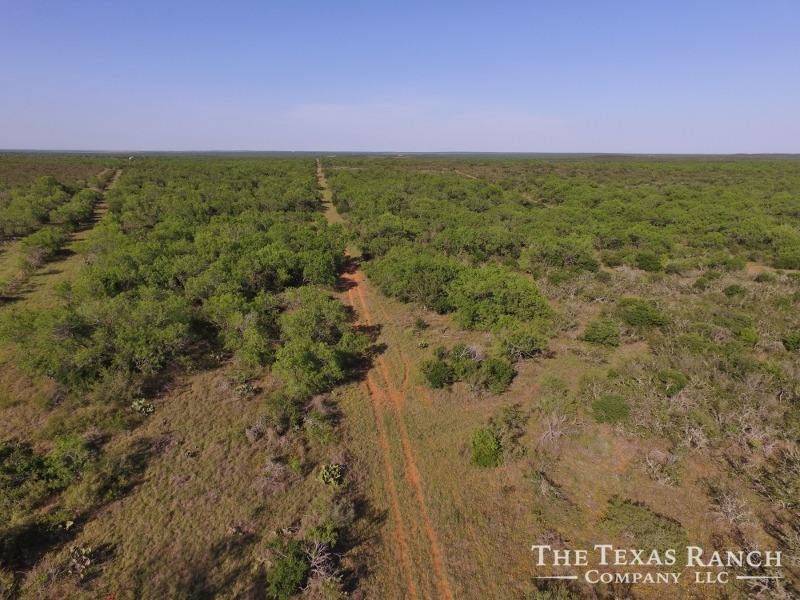 The ranch has an excellent road system in place and there are numerous good senderos which provide awesome blind locations. 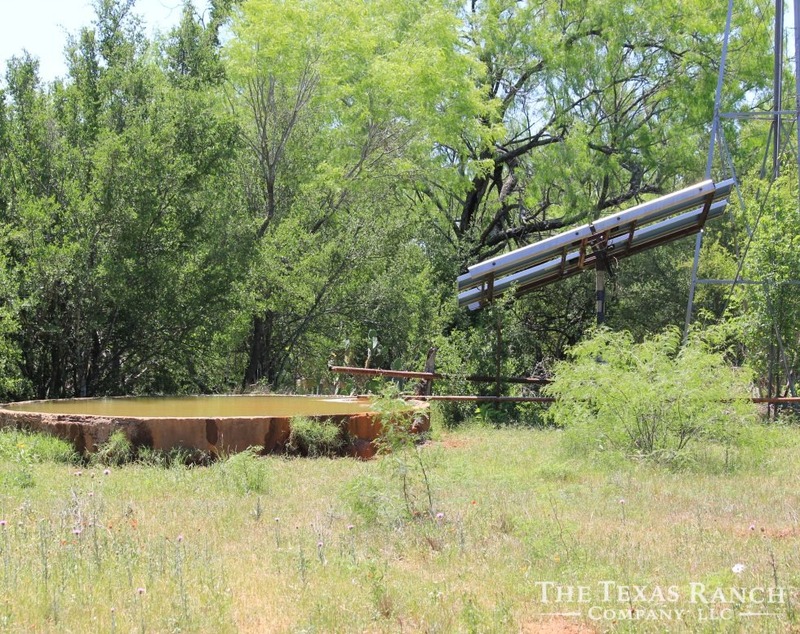 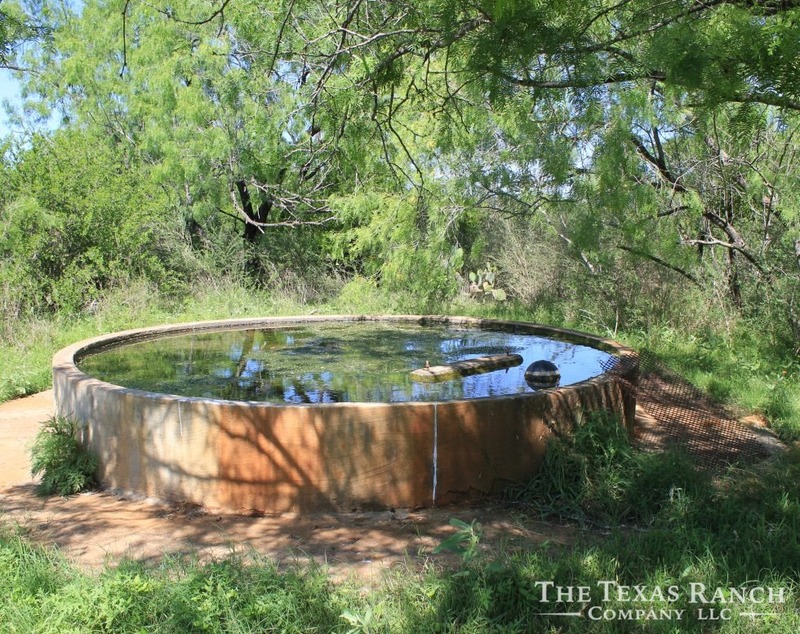 There are a total of 4 water wells on the ranch. 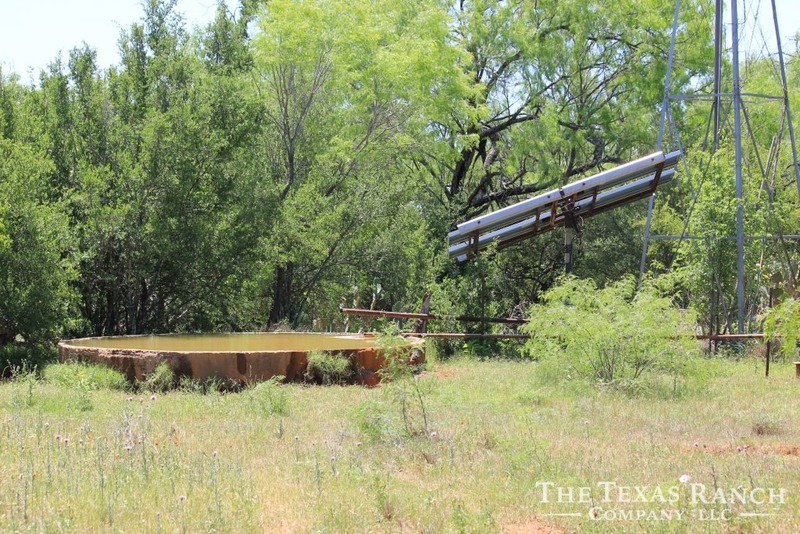 The main well which is equipped with an electric pump and pressure tank is located in the Carrizo Sands Aquifer at a depth of approximately 2100 to 2250 feet. 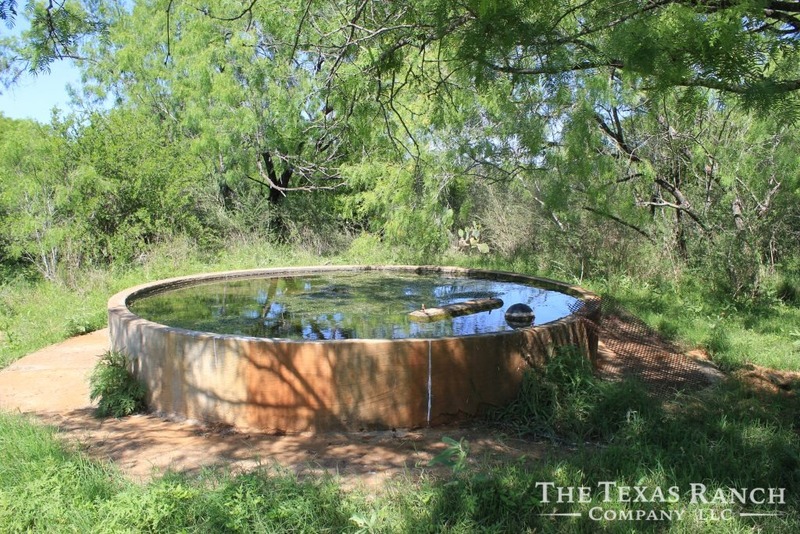 This well provides water to the headquarters as well as several concrete water troughs. 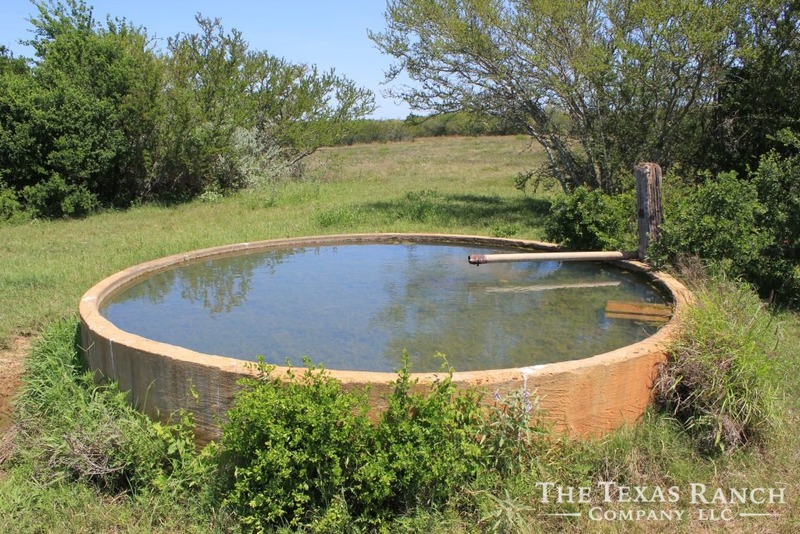 The other 3 wells are approximately 180 to 200 feet in depth and supply water to concrete troughs and wildlife ponds. 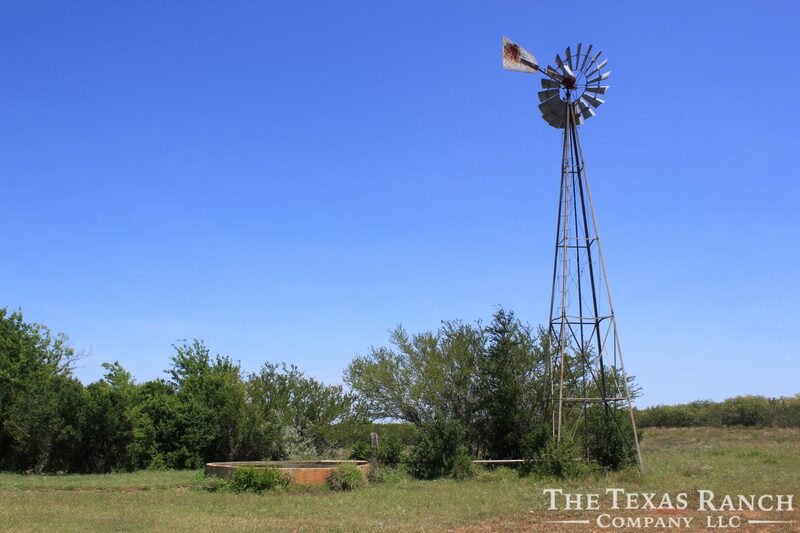 One is equipped with a windmill, one with solar power and the last is currently not in use but could easily be set up with solar power if desired. 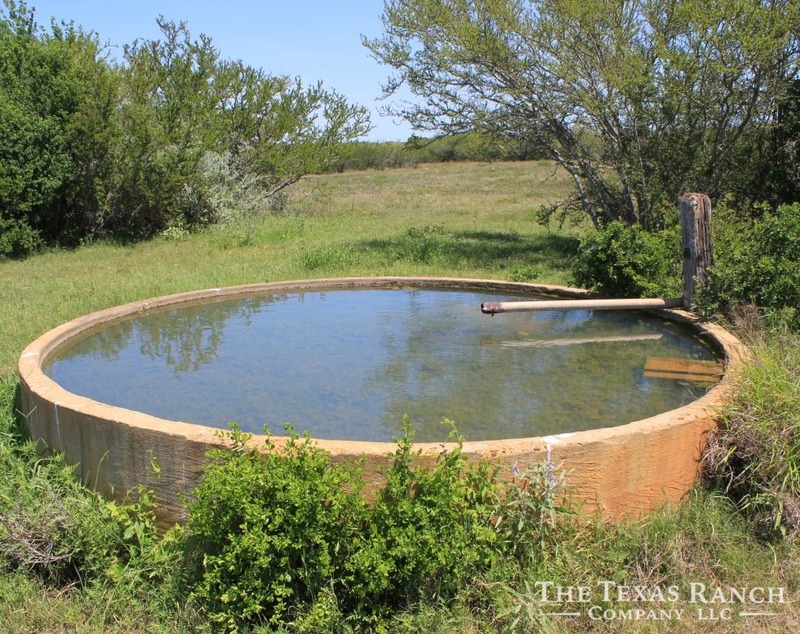 All wells are in good condition. 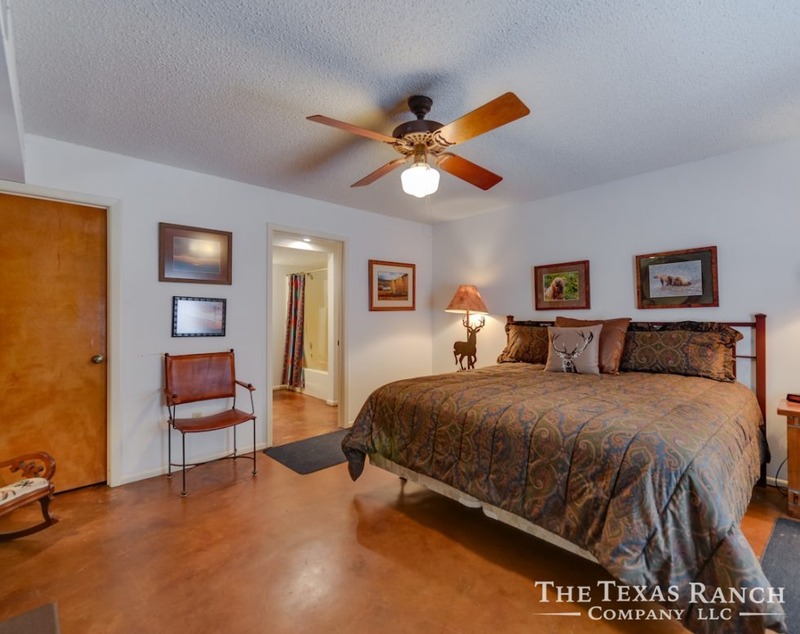 The improvements consist of a nice stucco ranch house which is approximately 2400 sf. 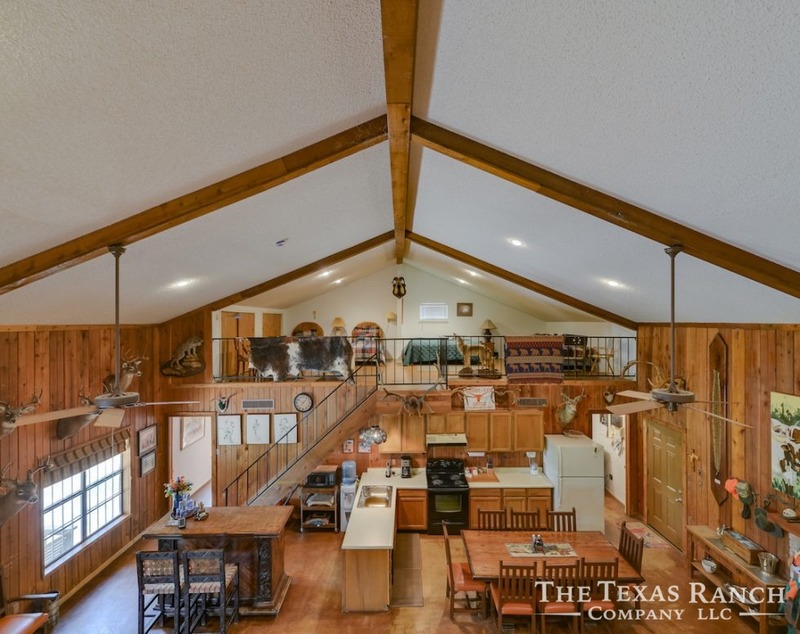 The house has a very open floor plan with 2 master bedrooms, 3 full baths, and dual matching spacious lofts for extra bunk space. 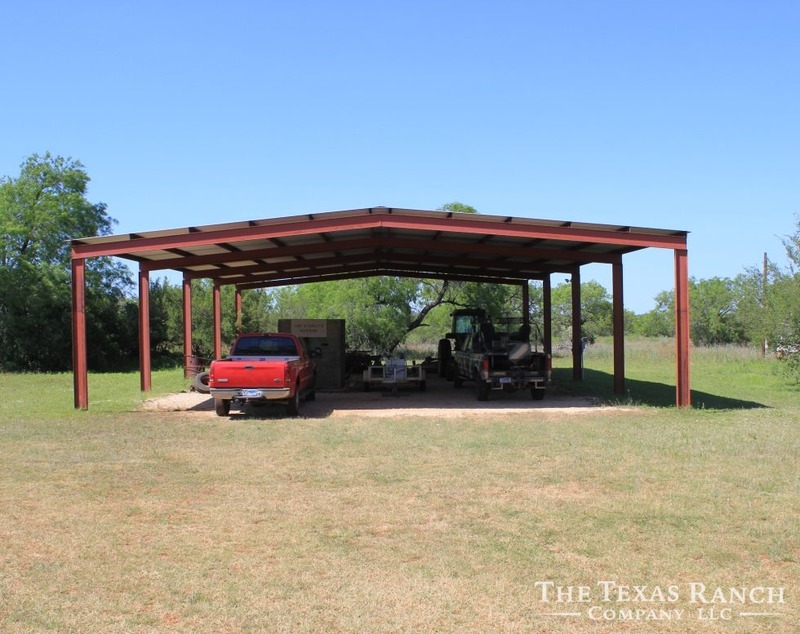 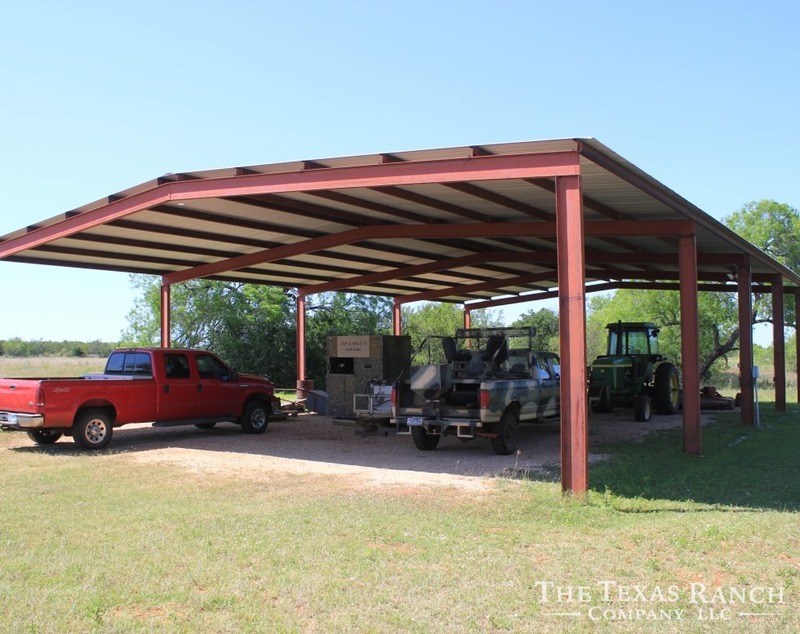 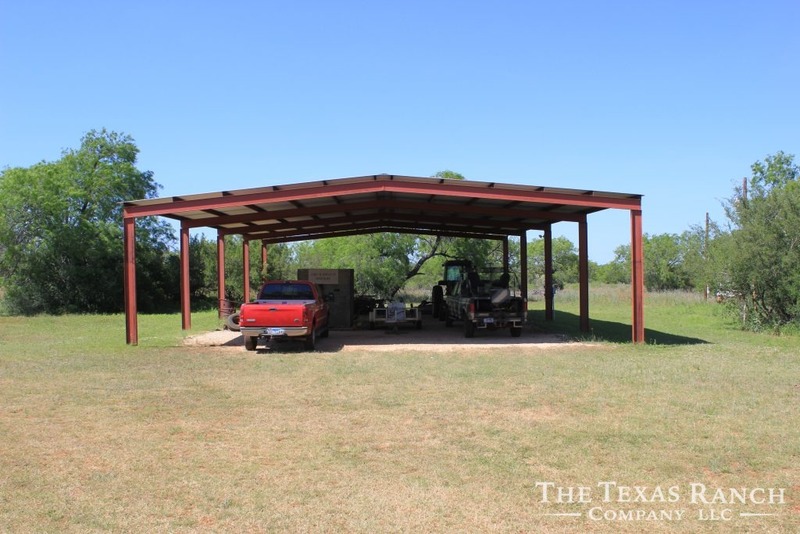 In addition to the house, there is a large covered equipment shed approximately 50’x 80’ which is perfect for storing farm equipment and hunting vehicles. 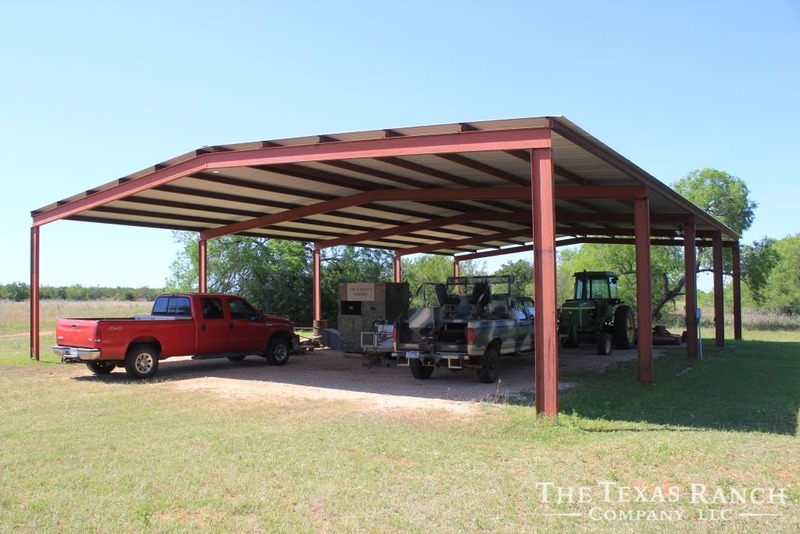 Several blinds and feeders will convey with the sale. 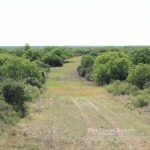 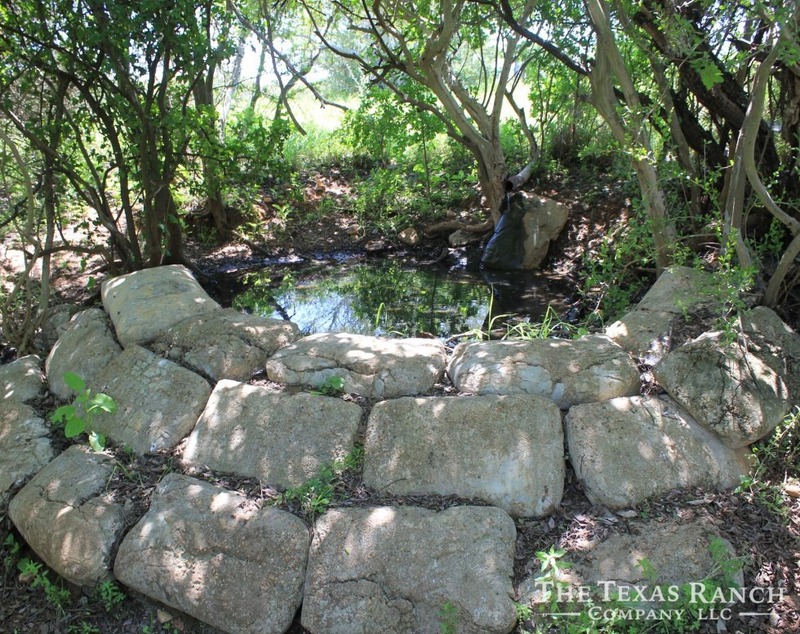 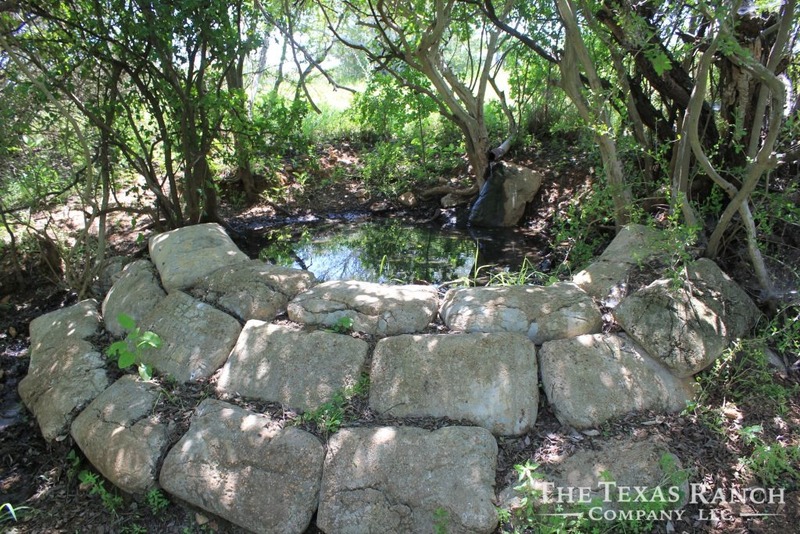 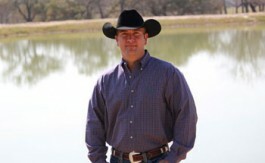 With 20 years’ experience of selling South Texas ranches, I have come across very few properties of this caliber. 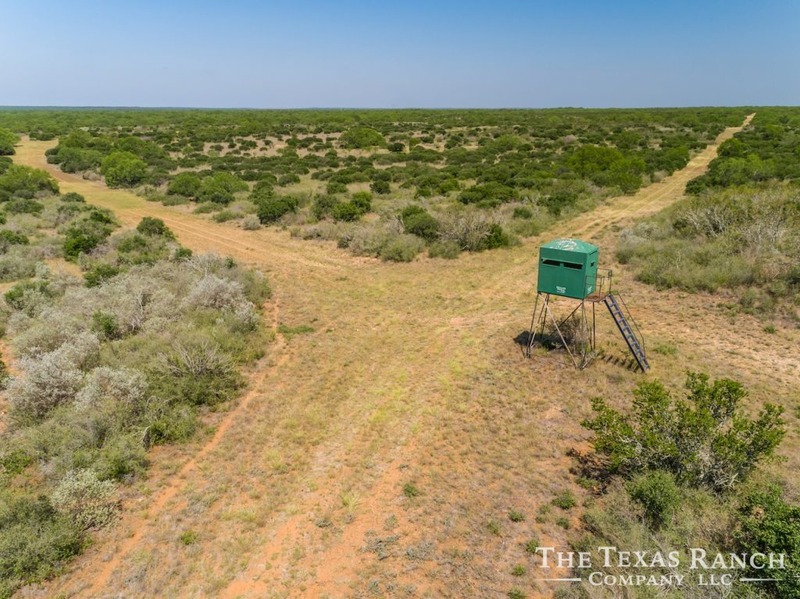 The location, habitat, topography and amount of native game are such a rare find in today’s market. 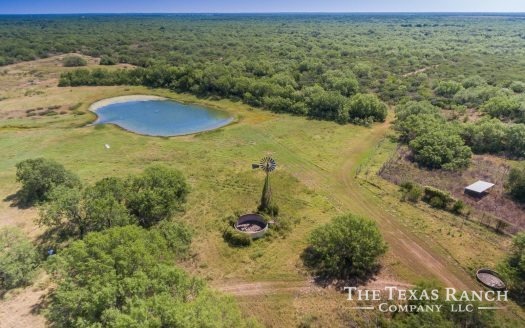 I encourage every serious ranch buyer to come take a look, you won’t be disappointed. 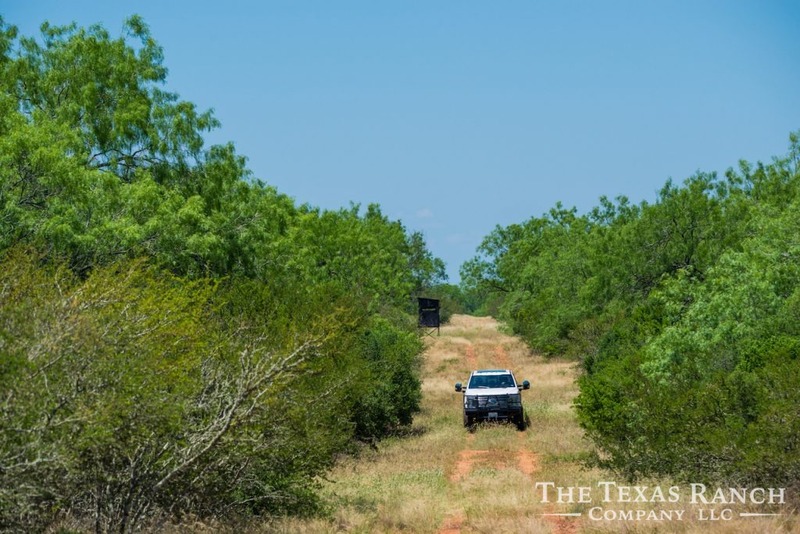 There is no production or oil & gas leases on the property. 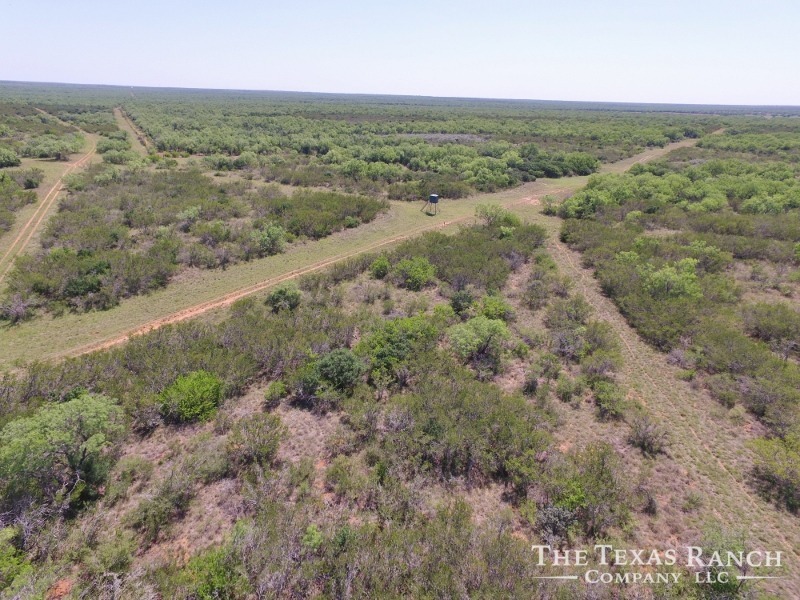 Property is located on HWY 85 about 15 miles Southeast of Pearsall. 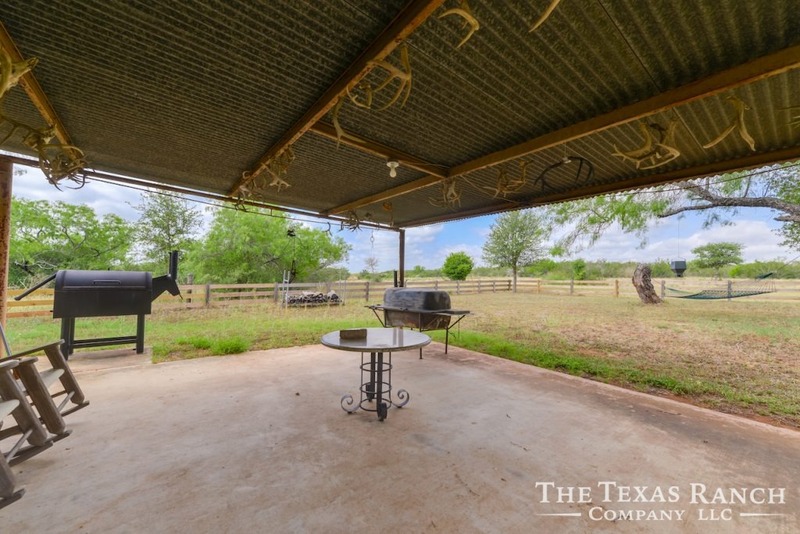 Property is just over one hour from San Antonio.